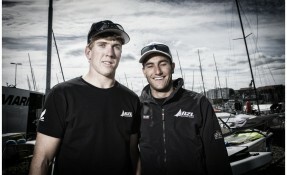 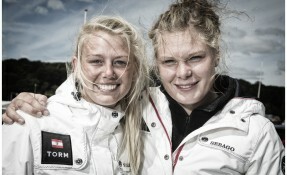 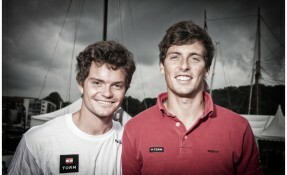 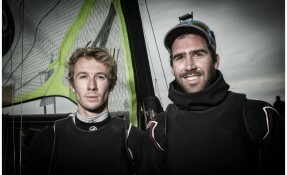 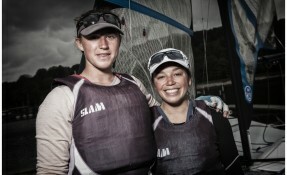 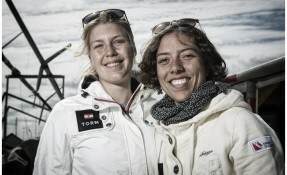 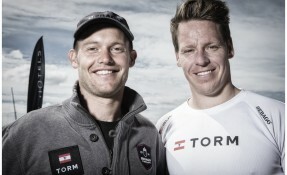 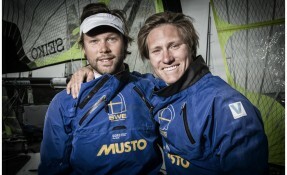 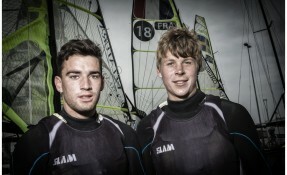 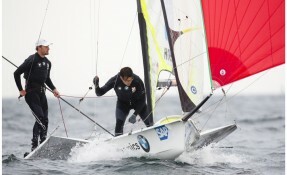 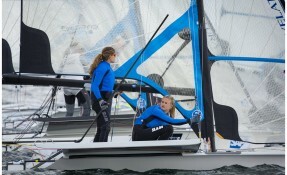 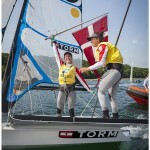 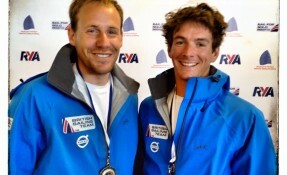 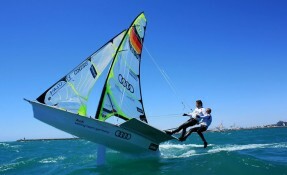 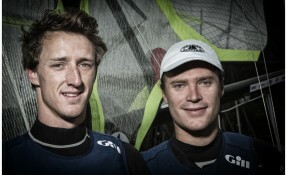 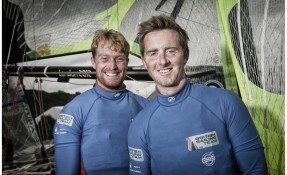 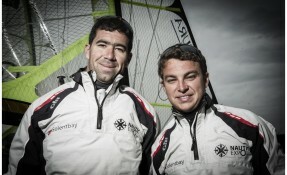 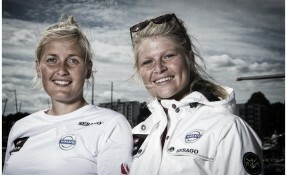 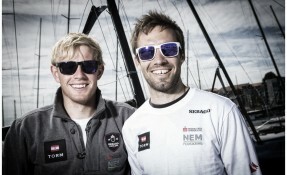 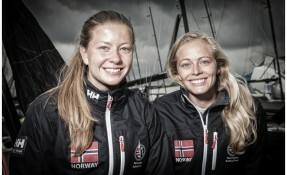 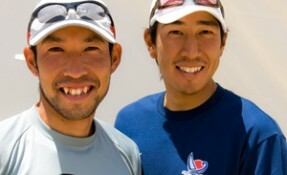 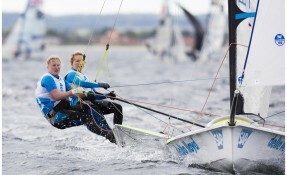 Starting is such a critical skill for success in sailing. 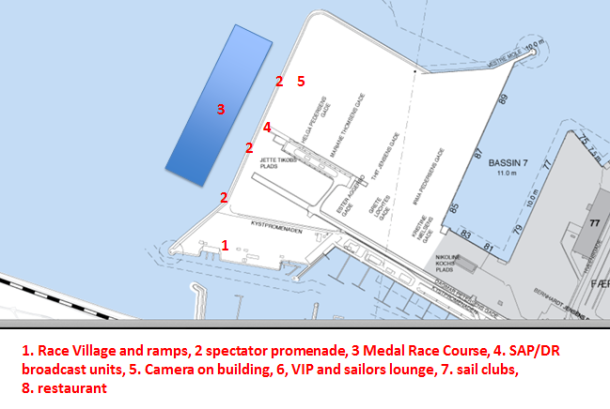 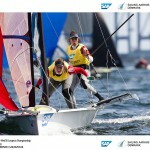 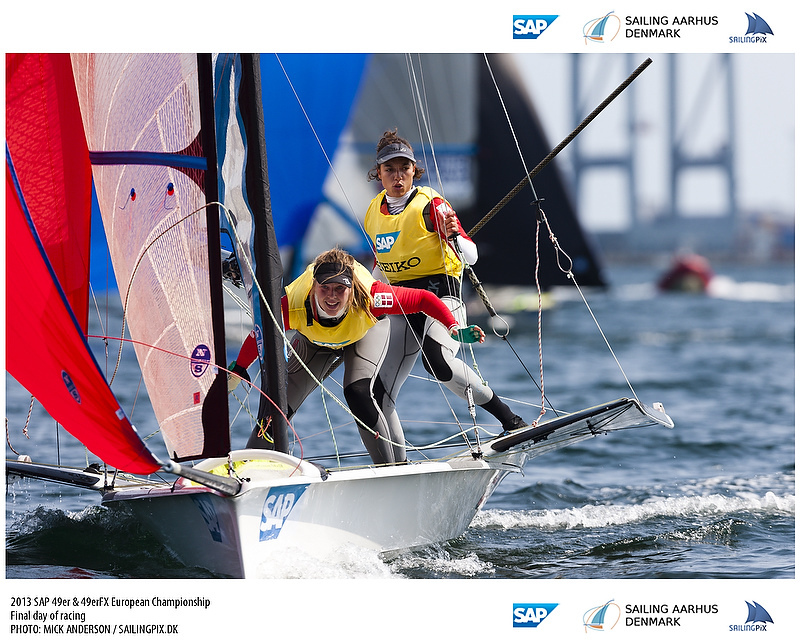 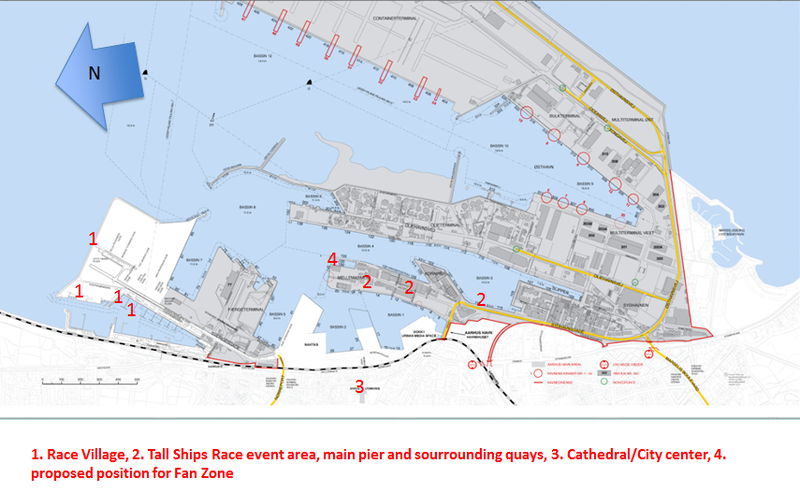 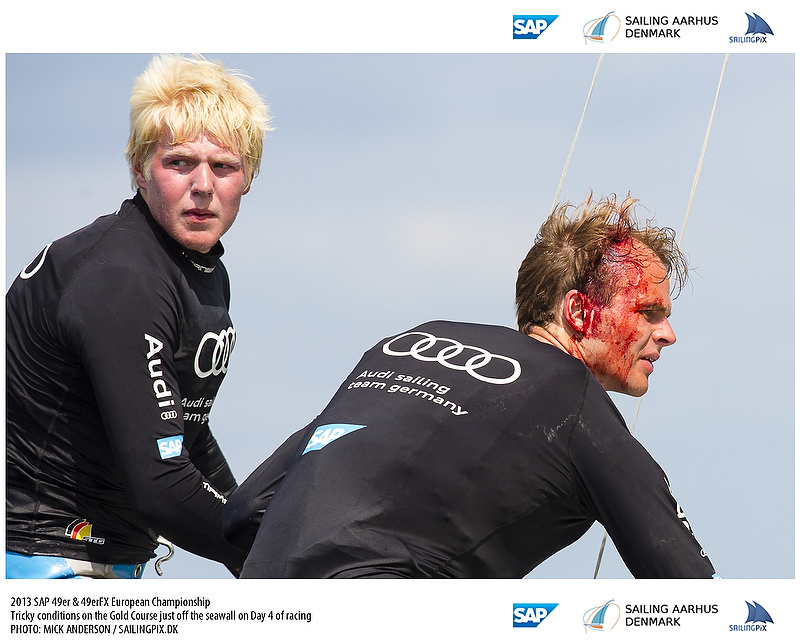 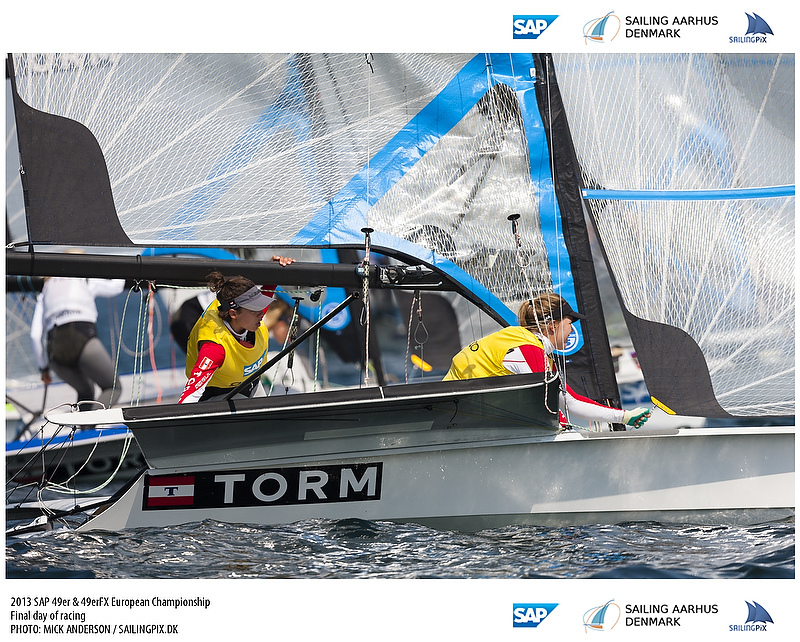 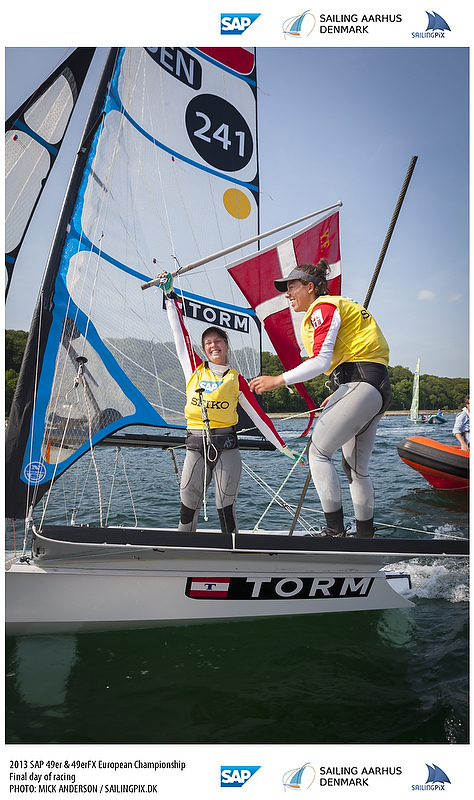 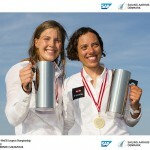 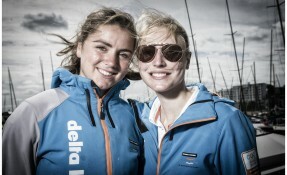 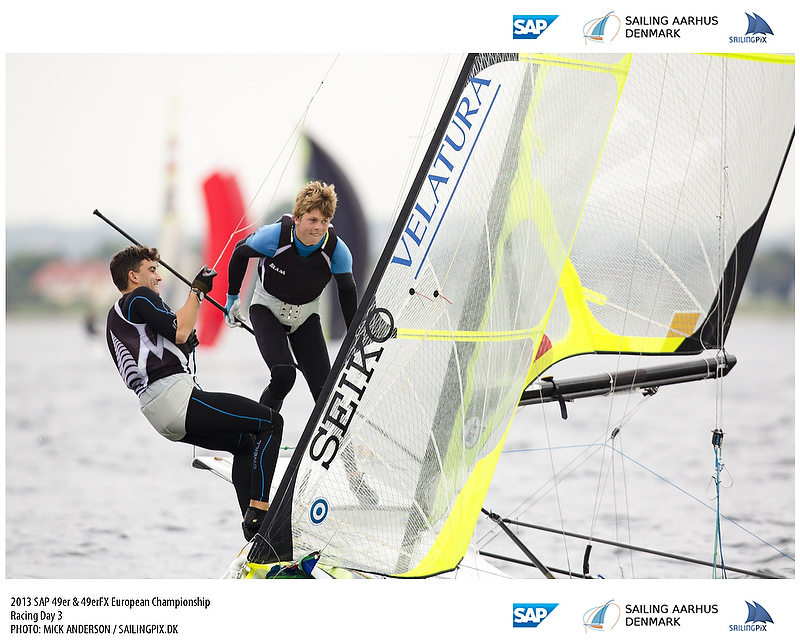 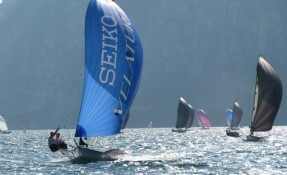 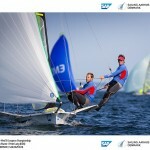 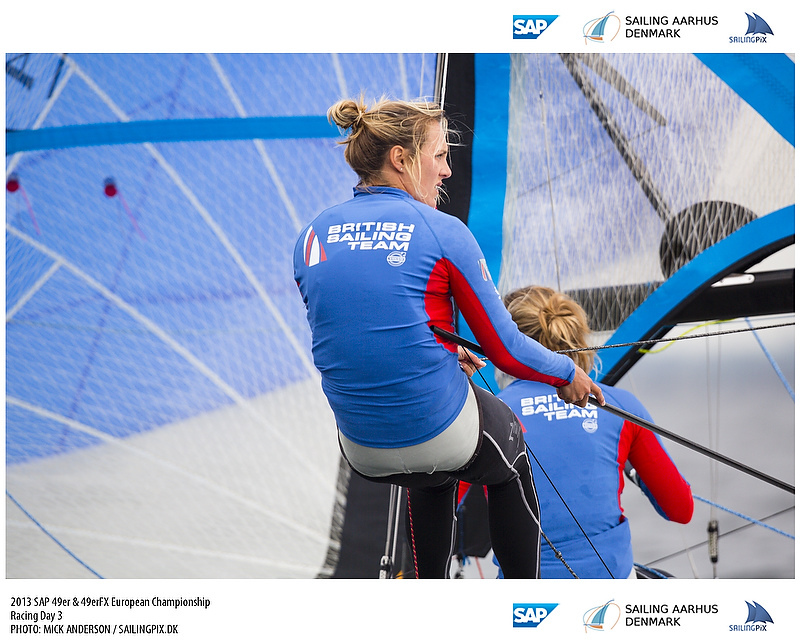 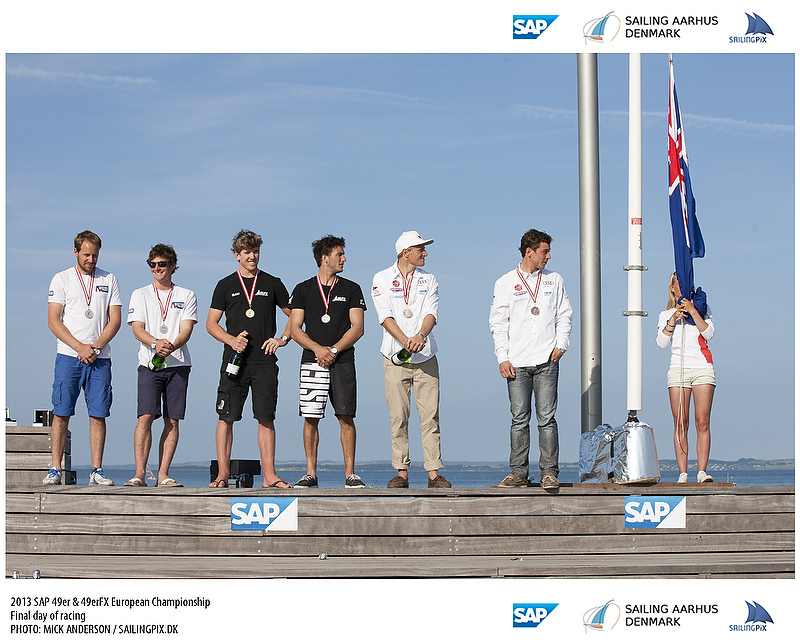 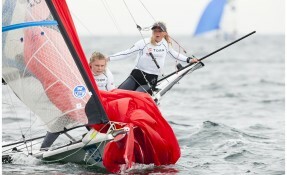 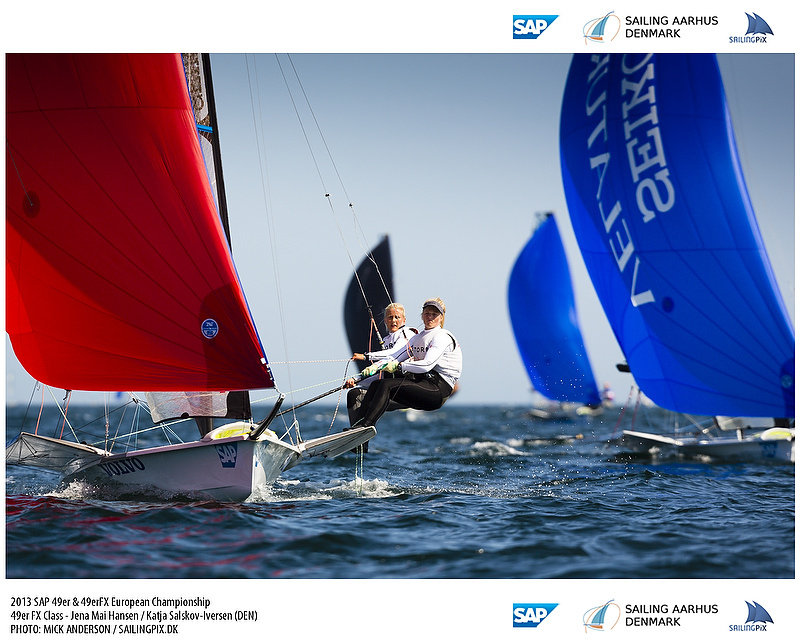 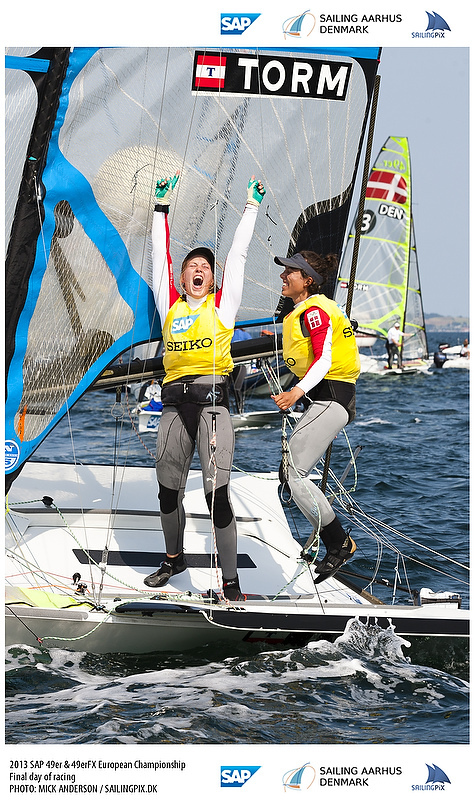 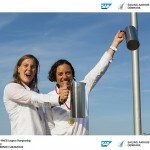 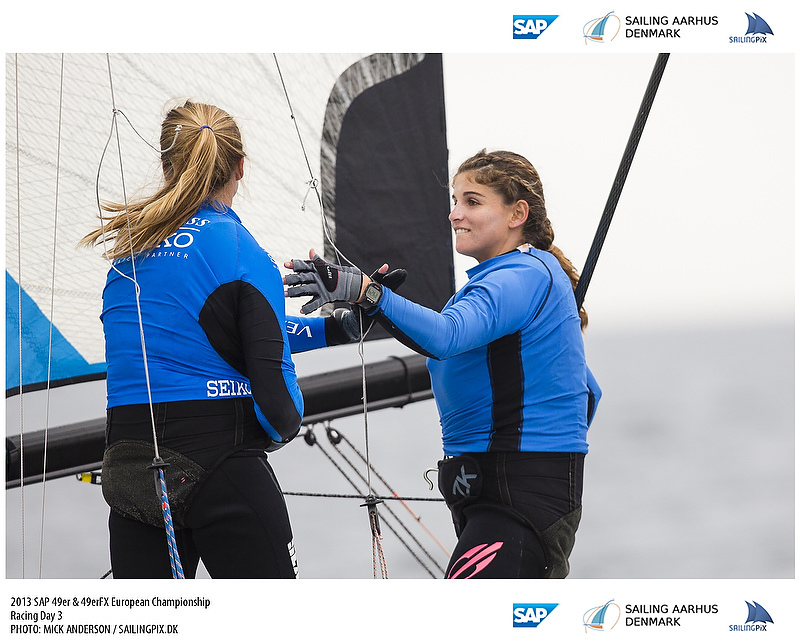 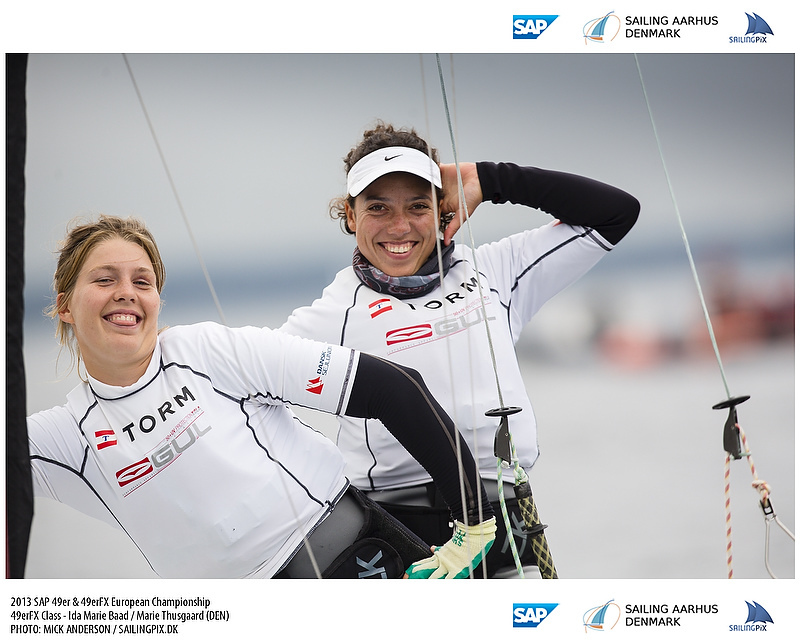 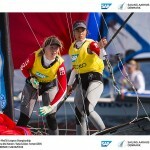 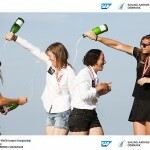 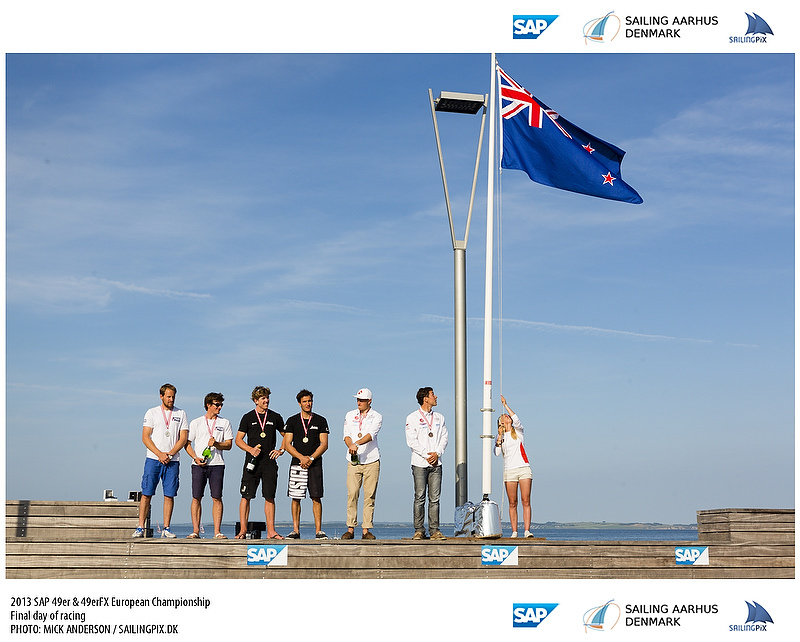 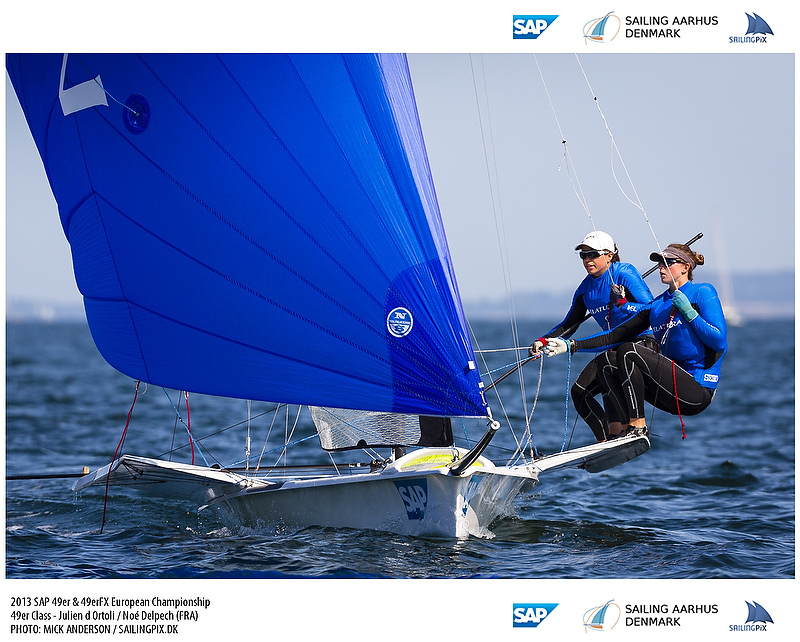 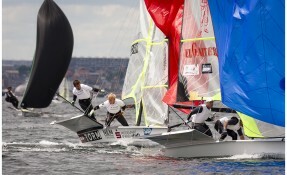 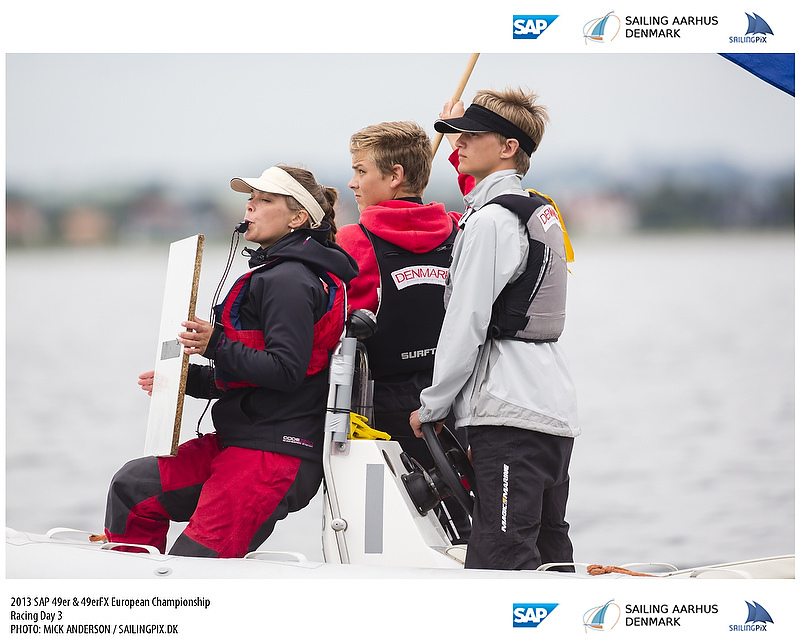 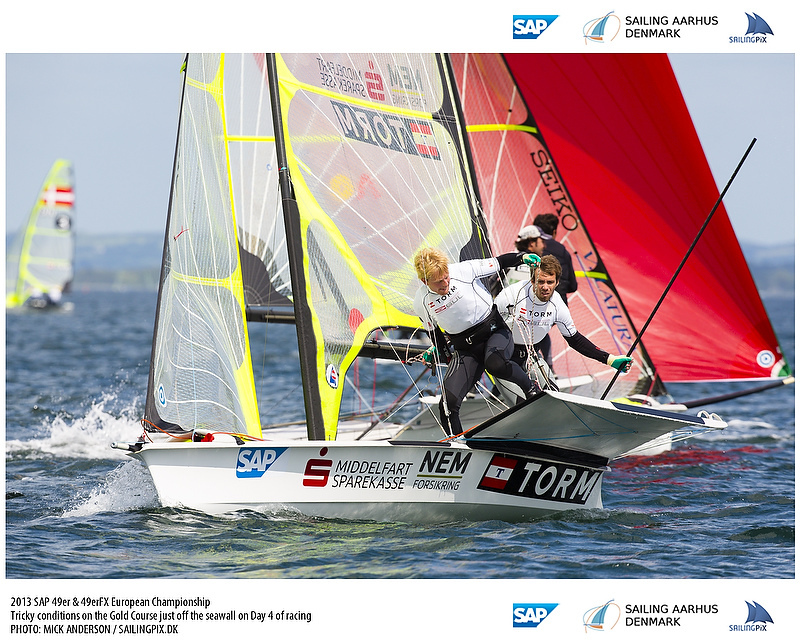 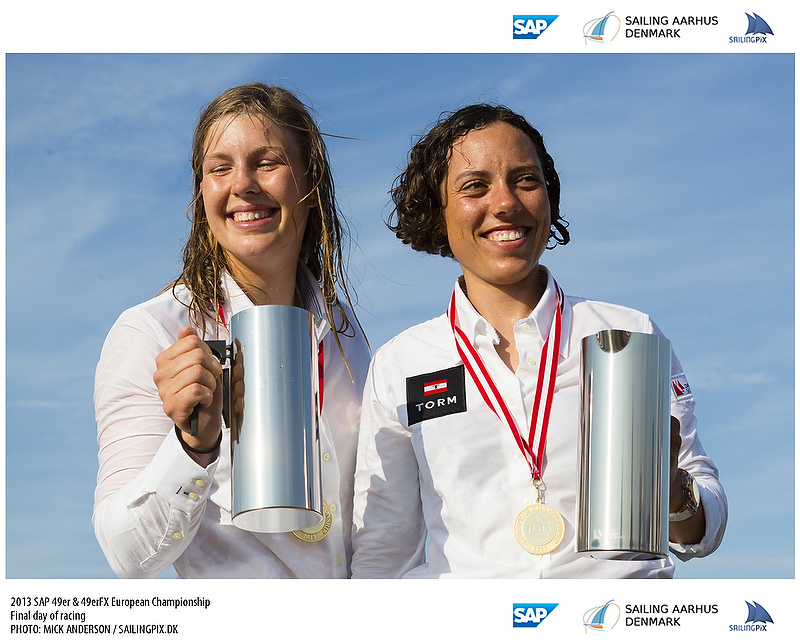 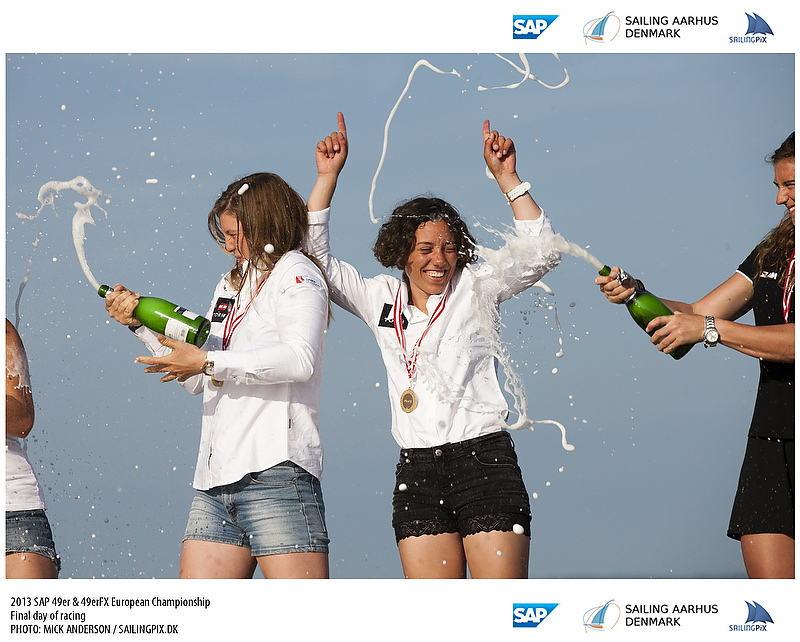 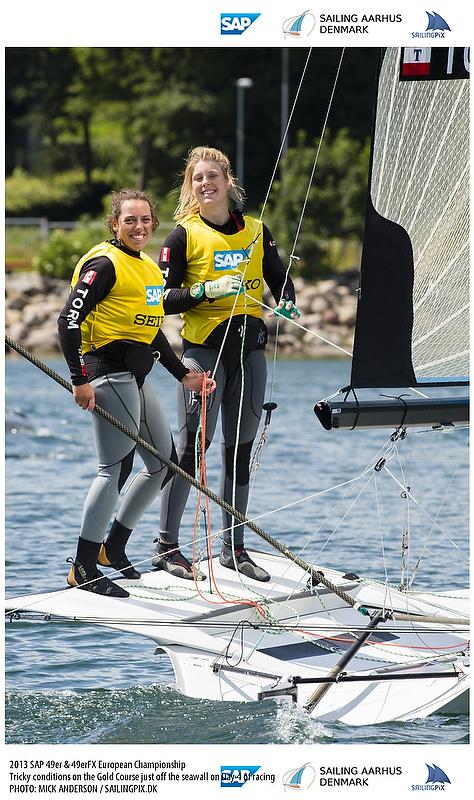 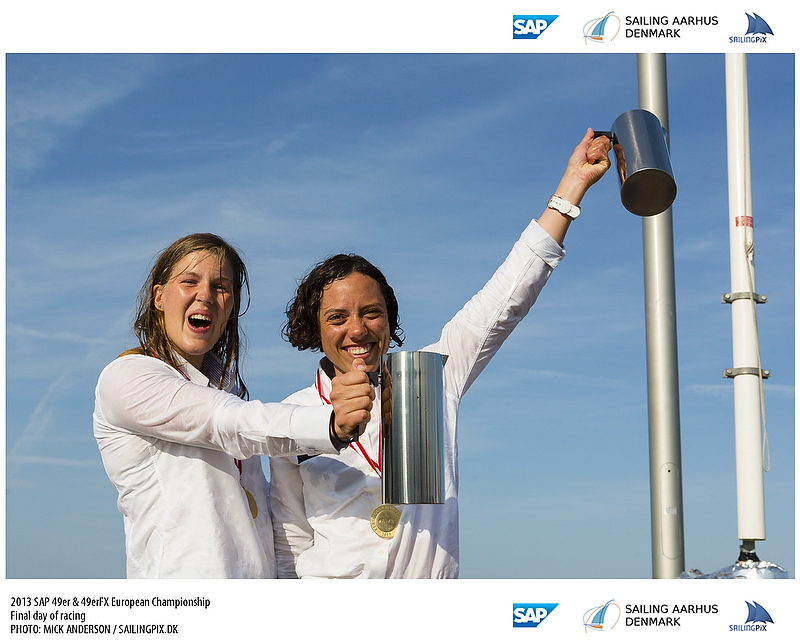 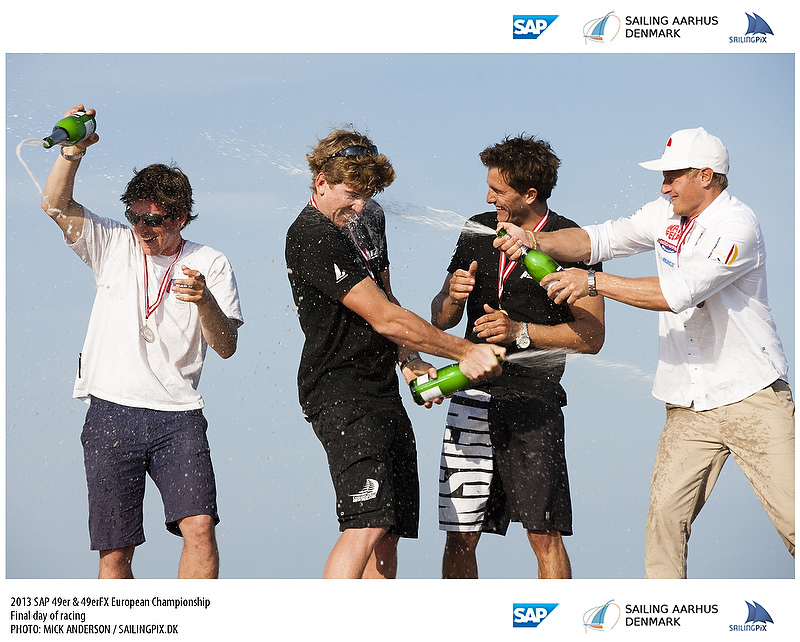 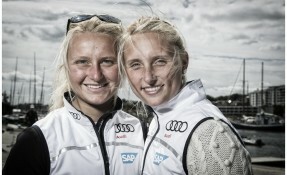 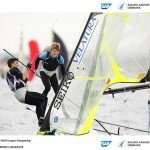 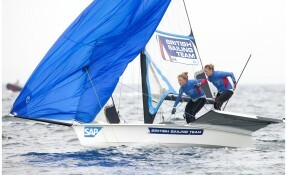 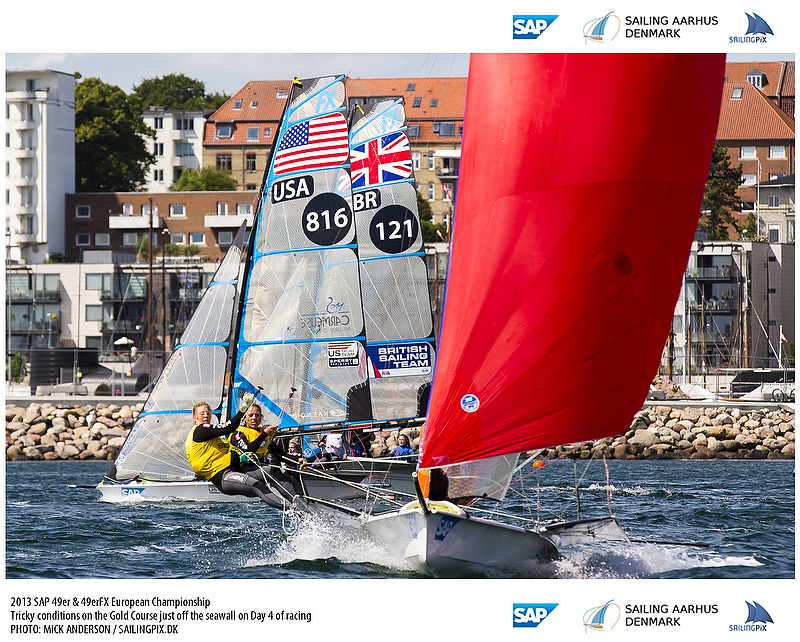 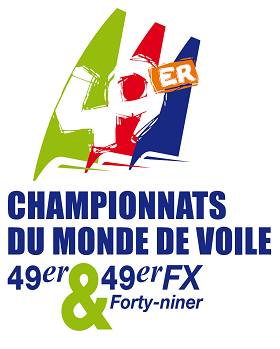 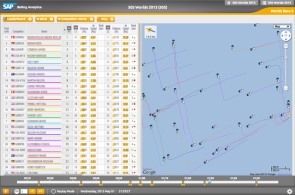 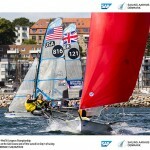 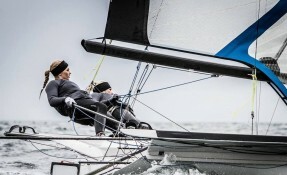 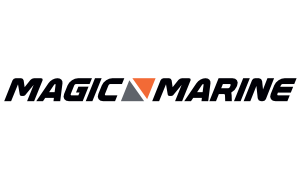 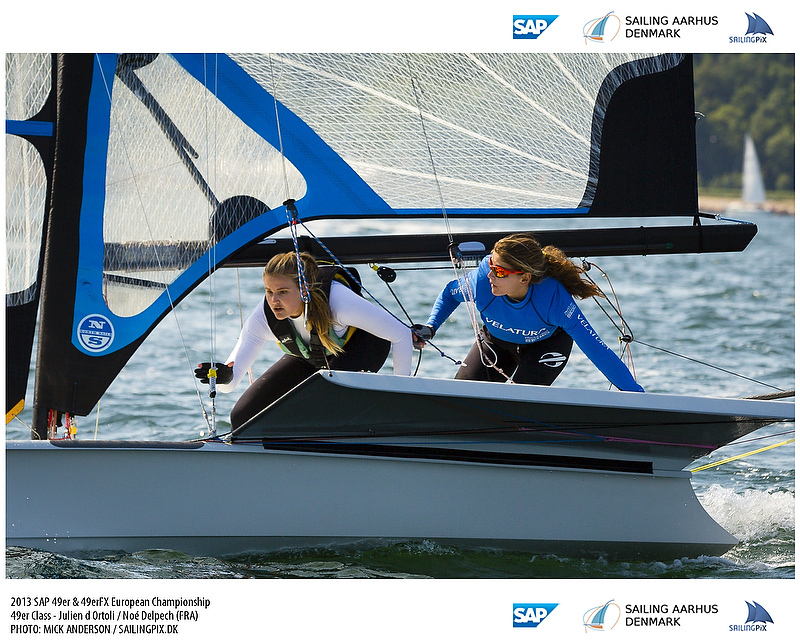 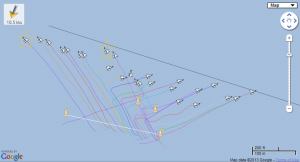 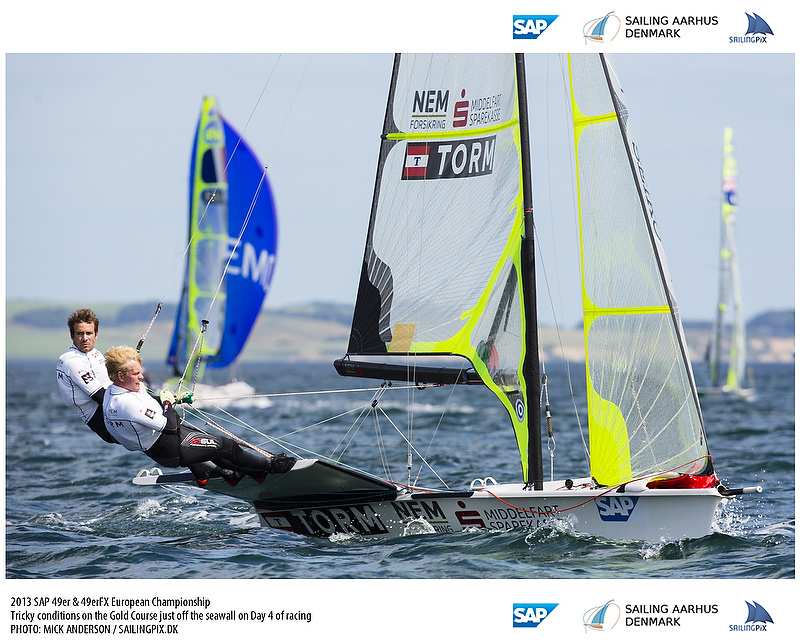 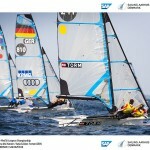 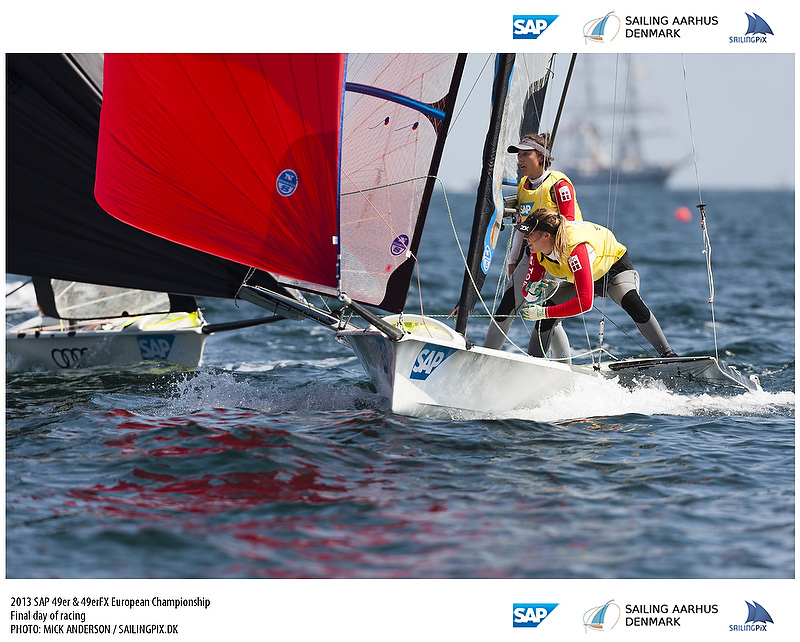 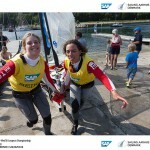 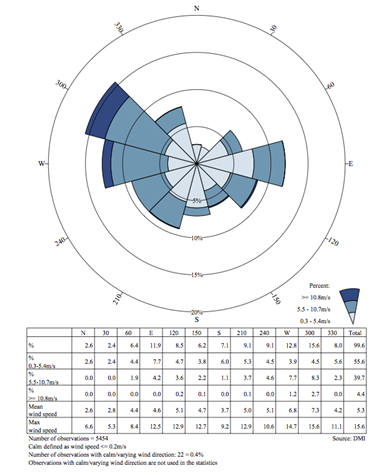 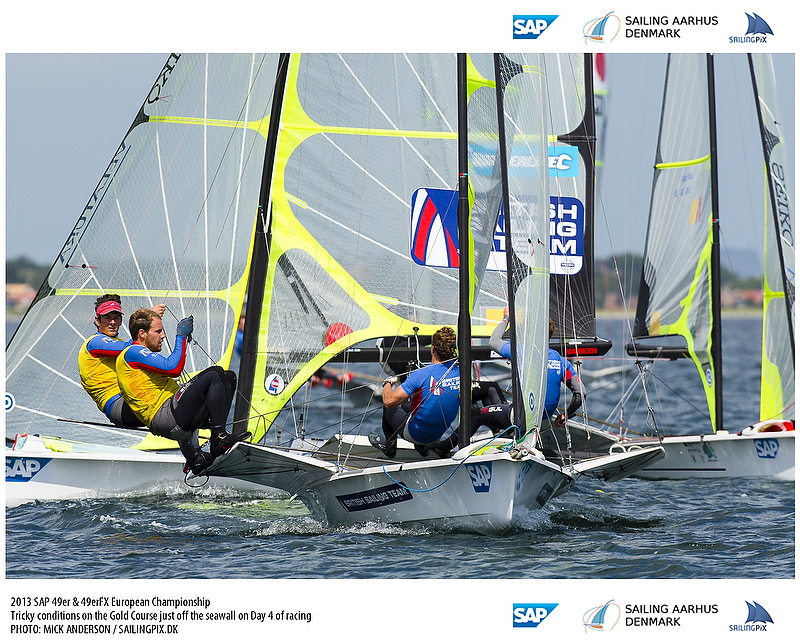 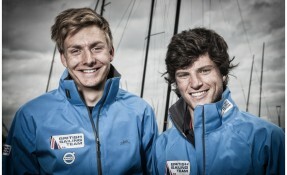 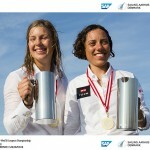 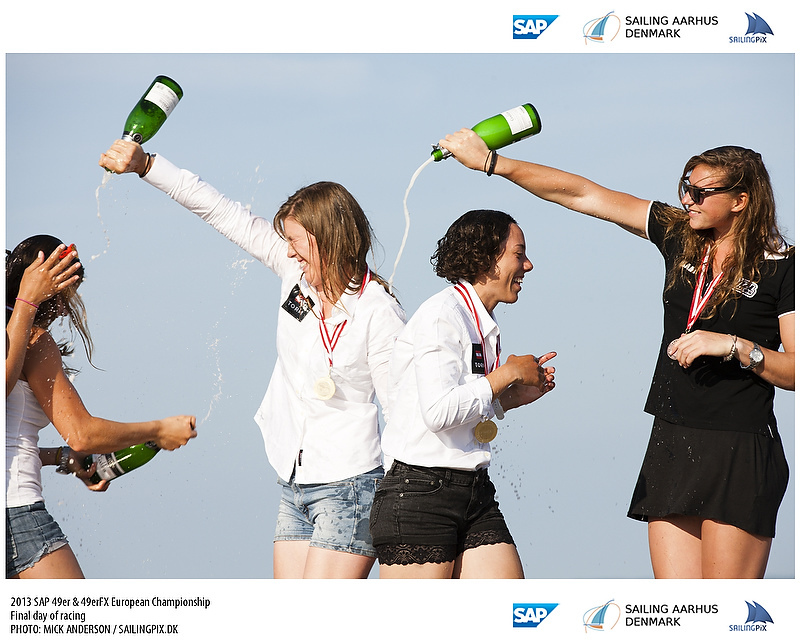 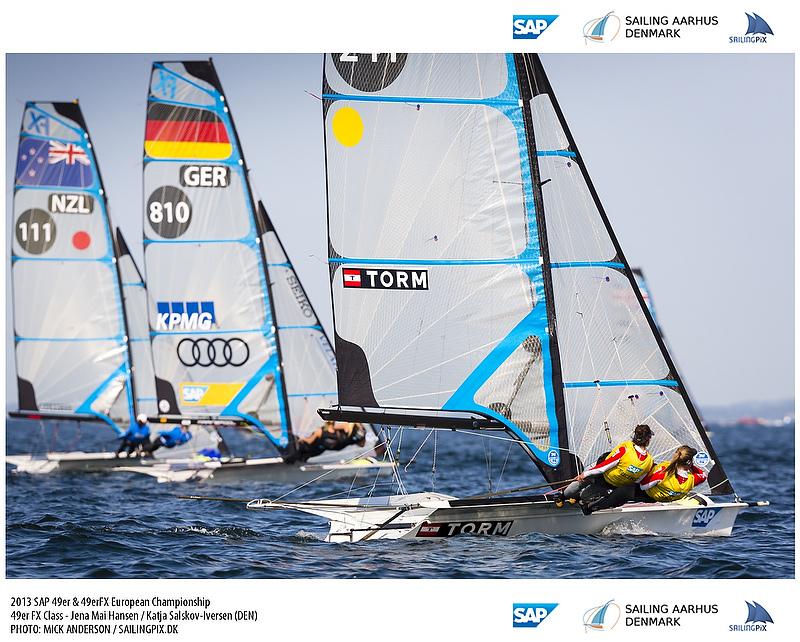 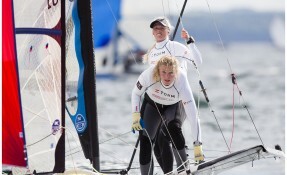 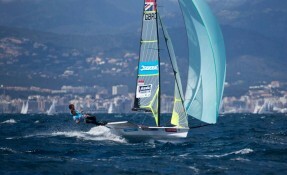 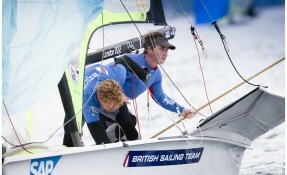 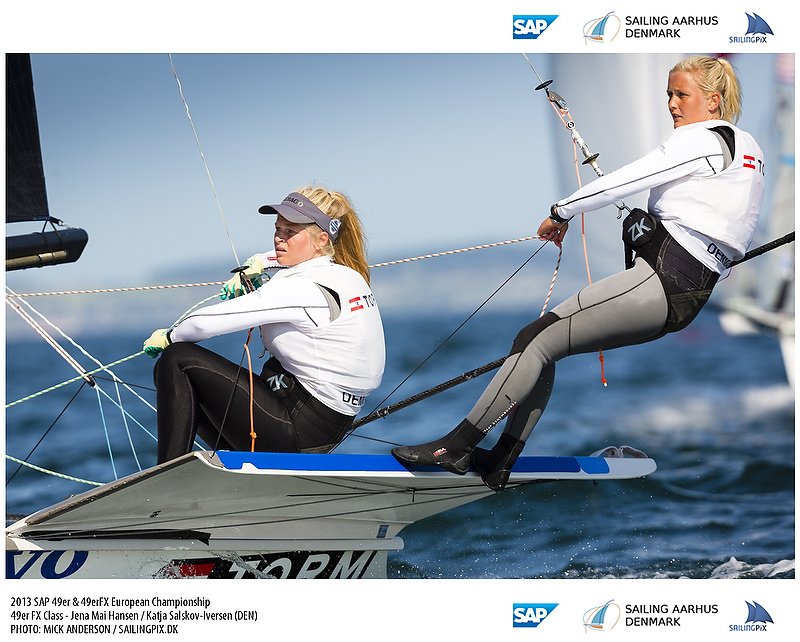 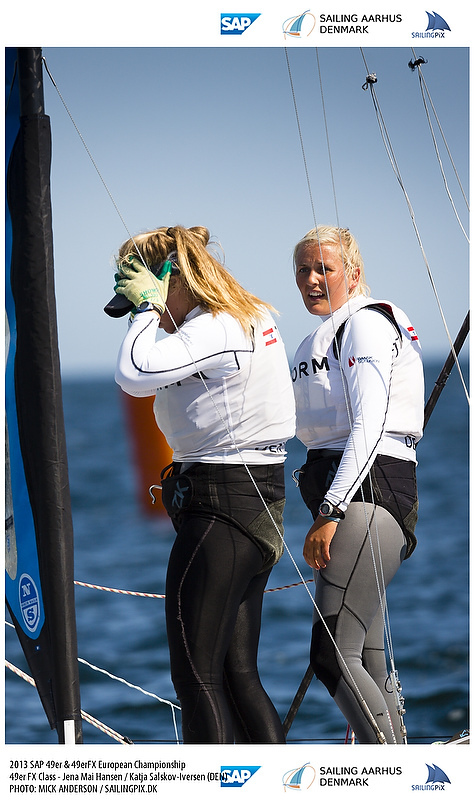 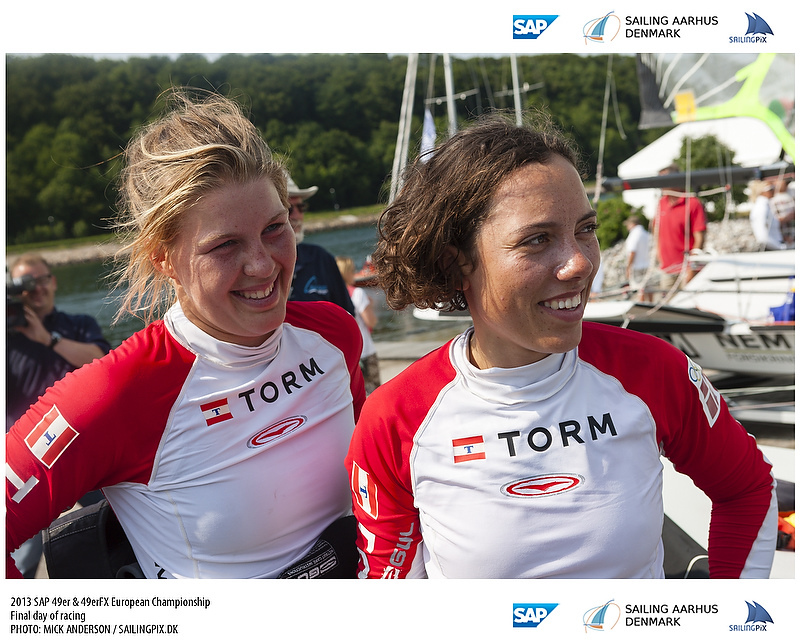 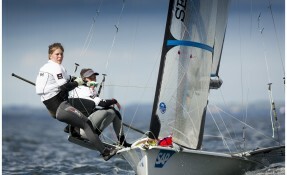 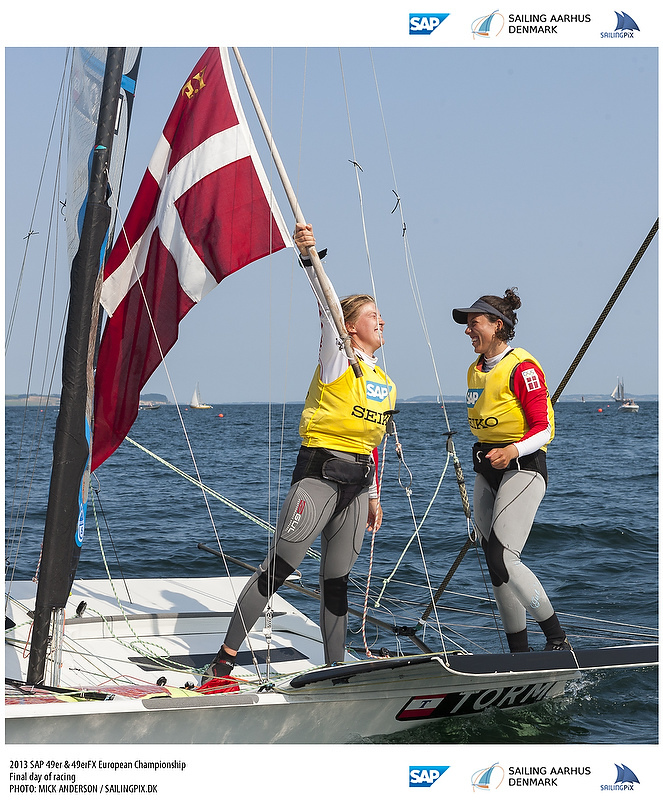 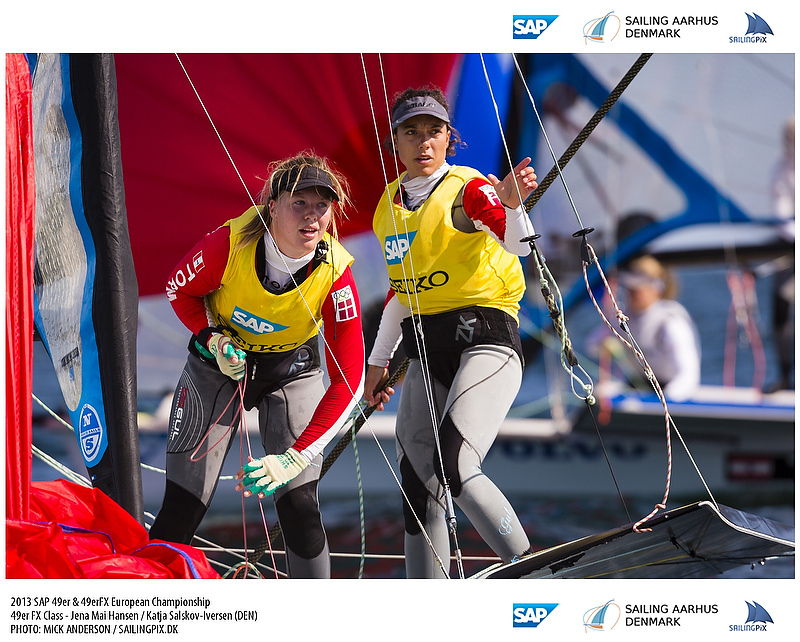 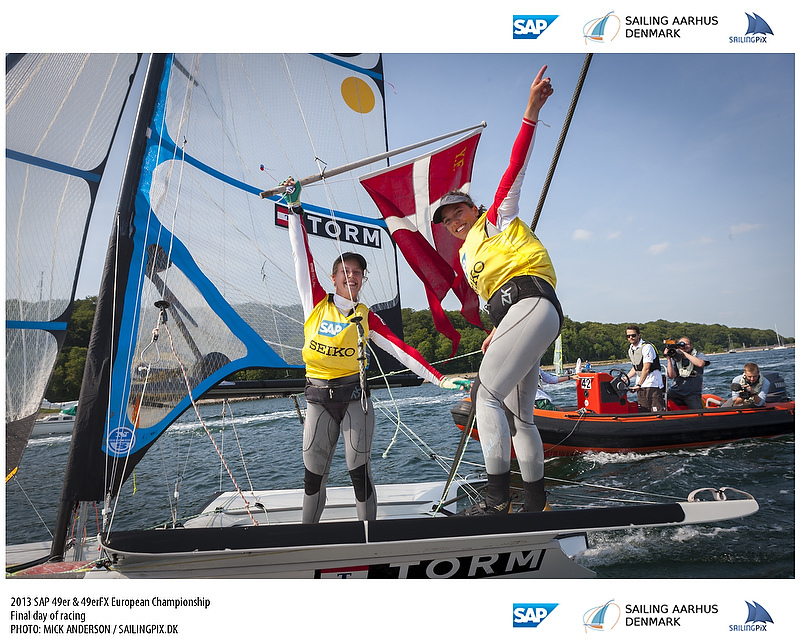 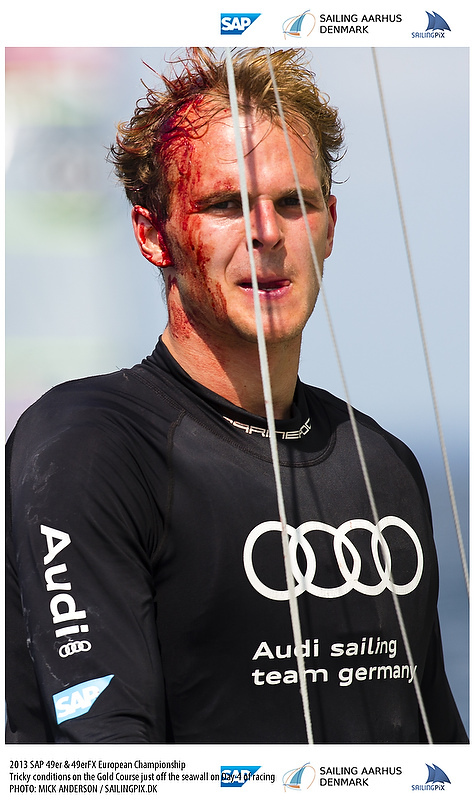 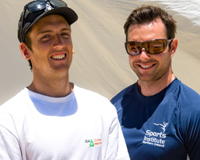 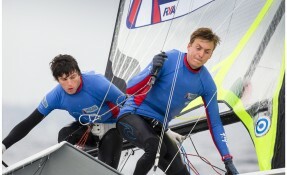 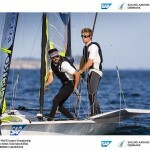 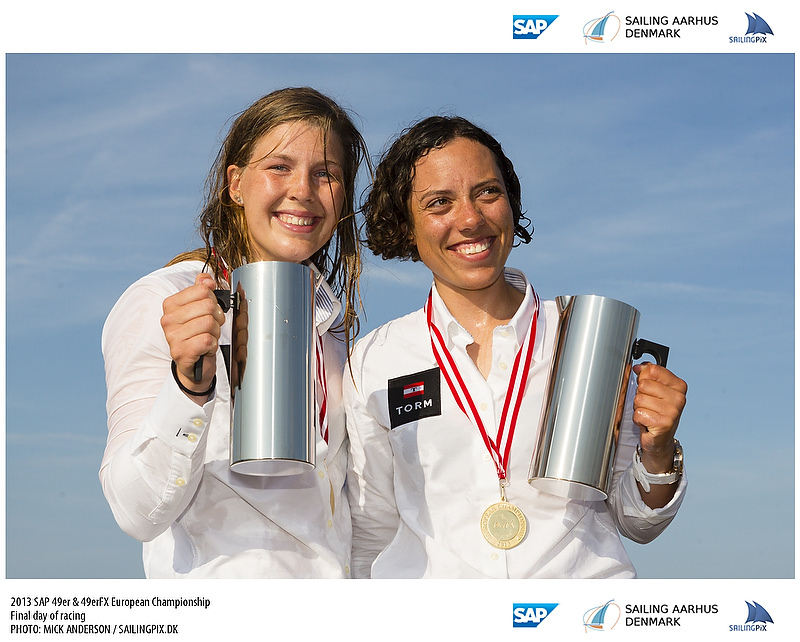 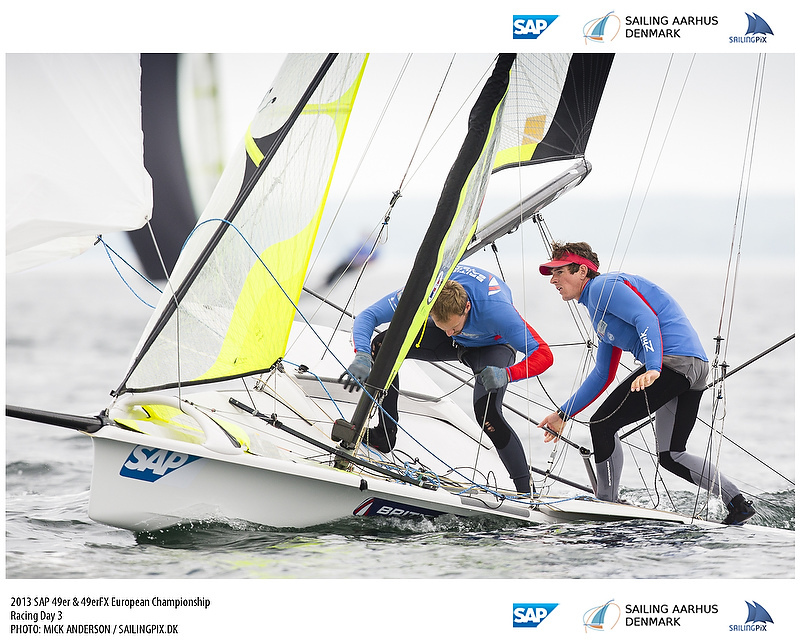 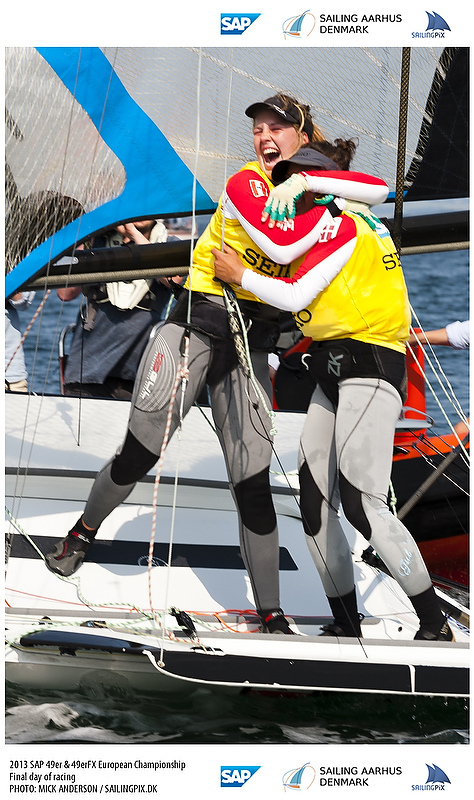 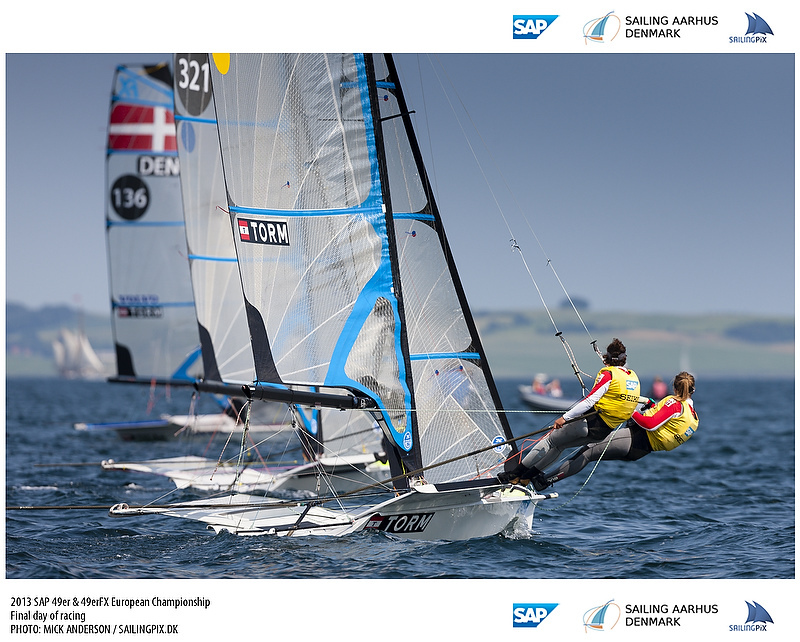 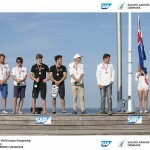 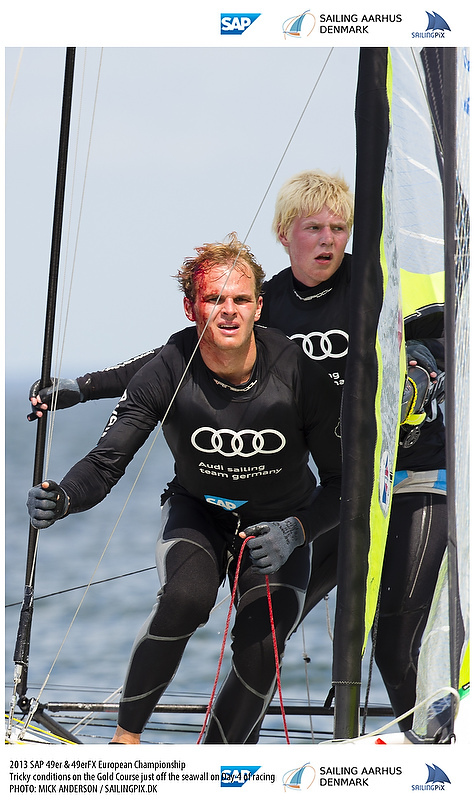 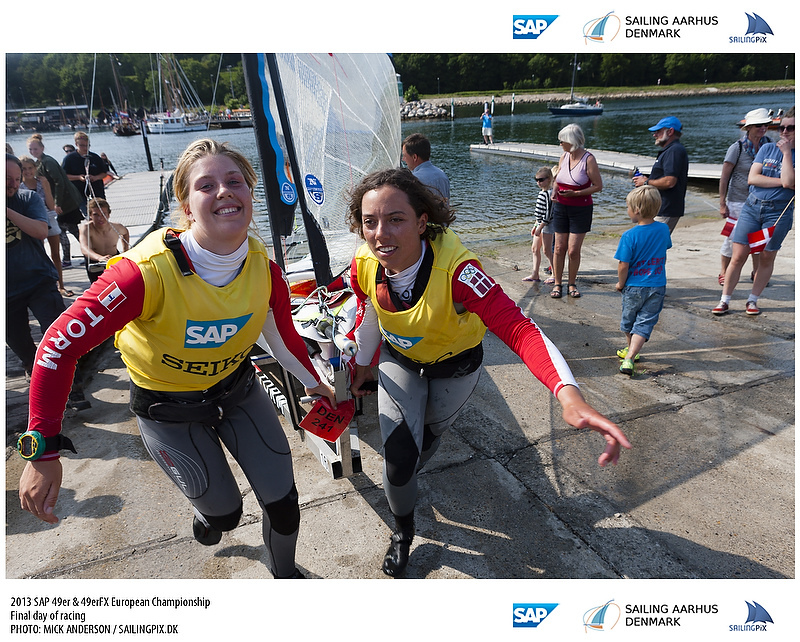 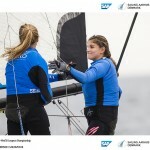 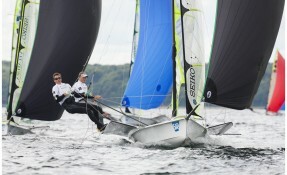 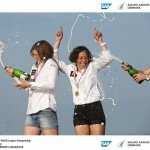 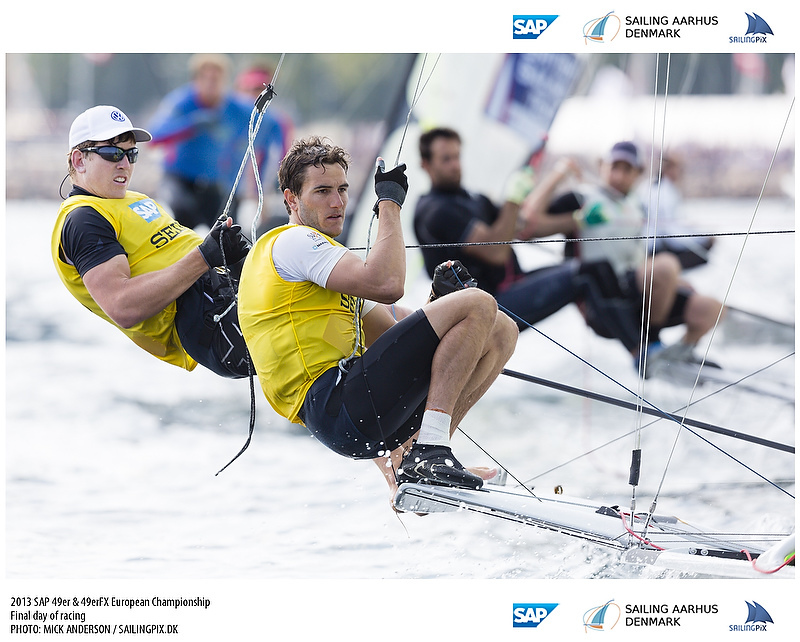 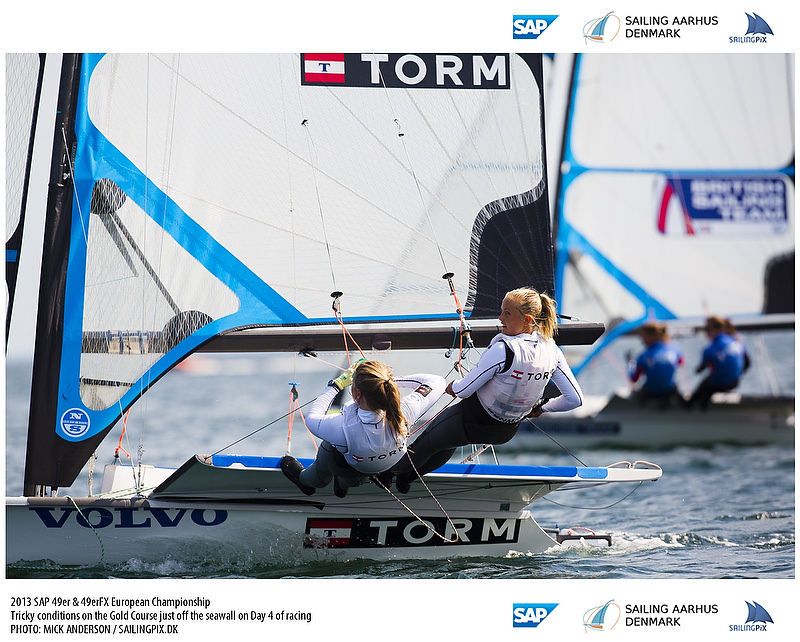 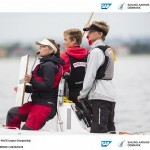 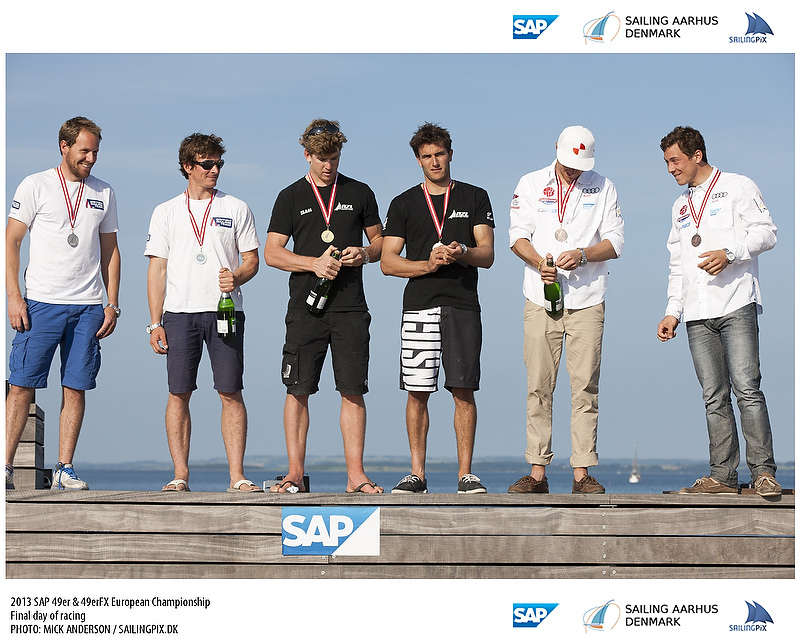 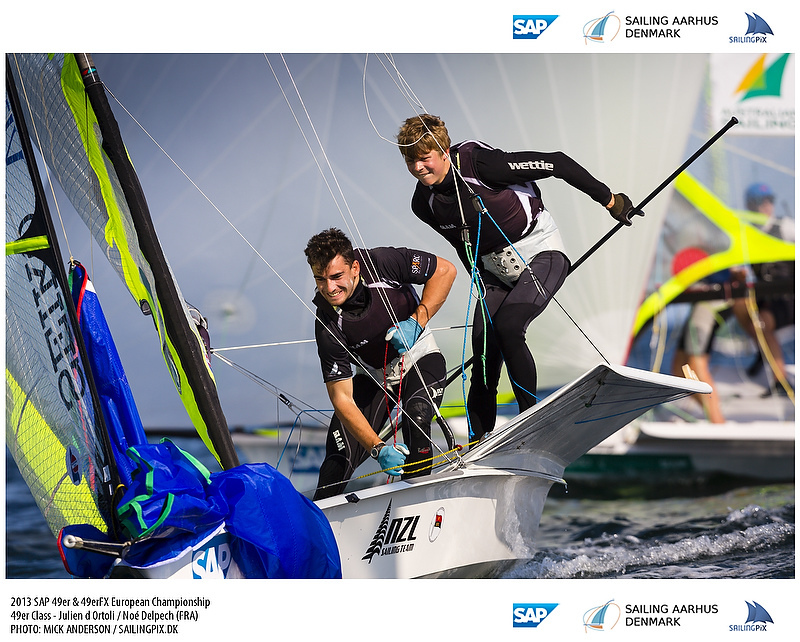 To highlight the skills that are successful on the start line we have created a points scoring format at the 2013 SAP 49er European Championships to see if we can make some links between a good start and a good race finishing position. 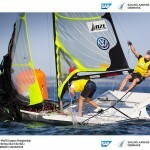 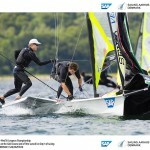 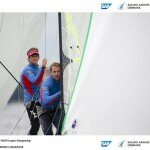 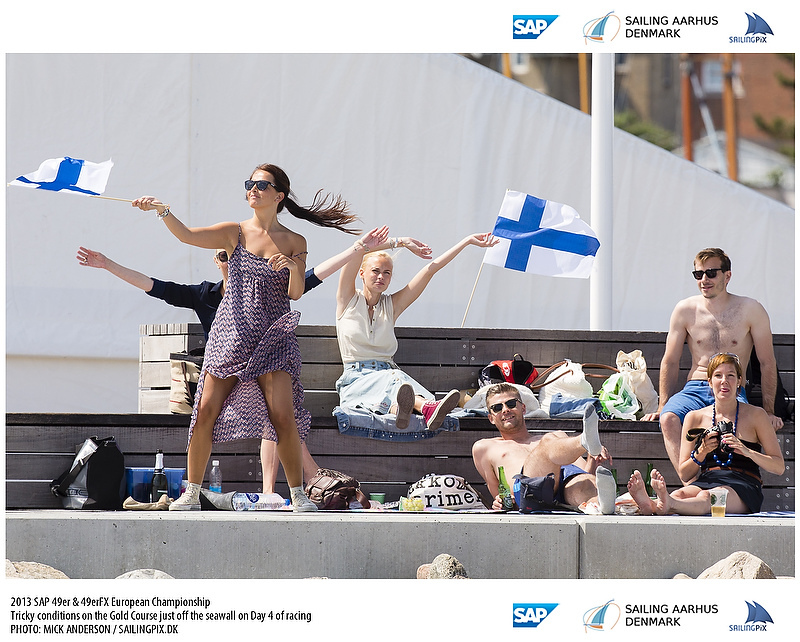 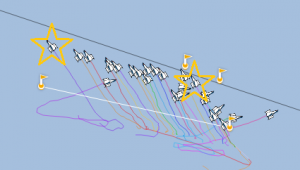 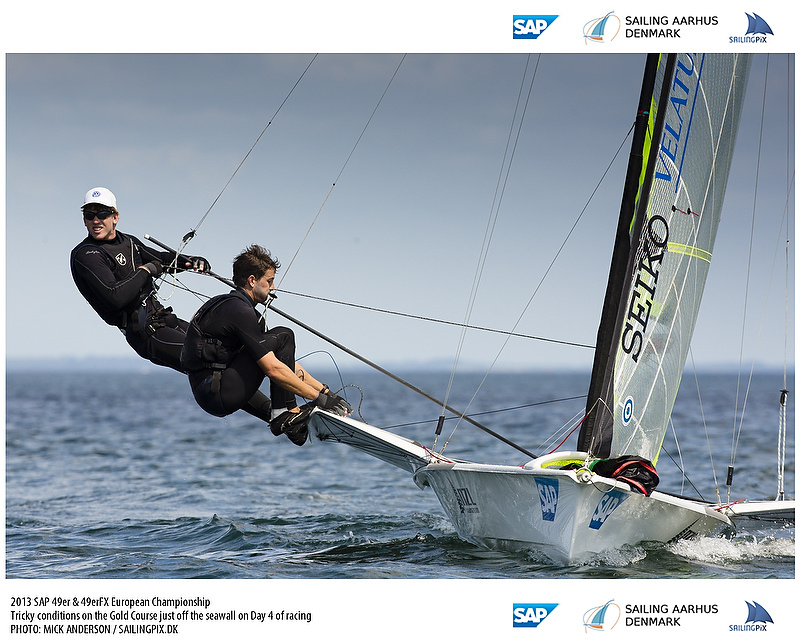 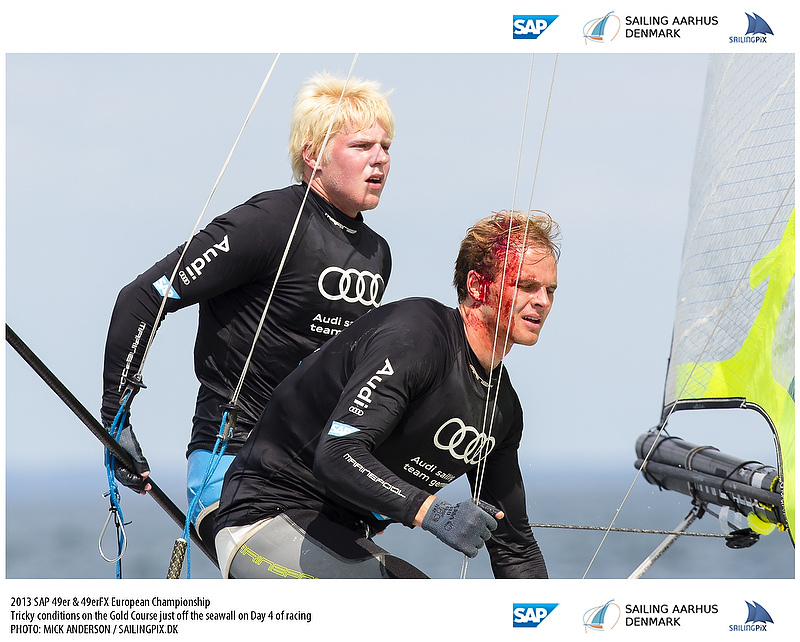 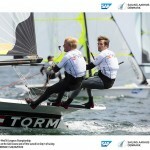 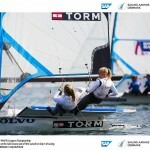 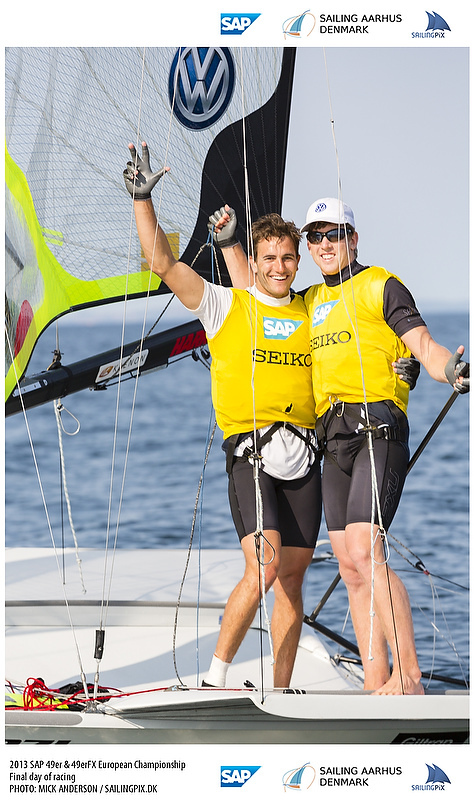 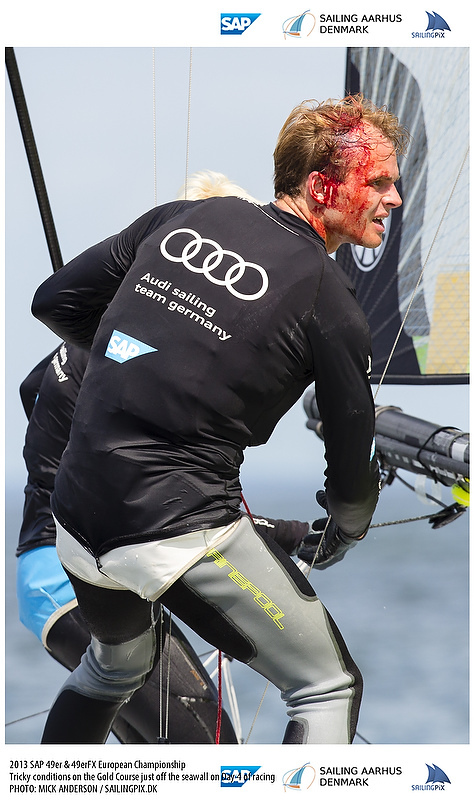 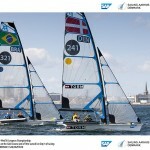 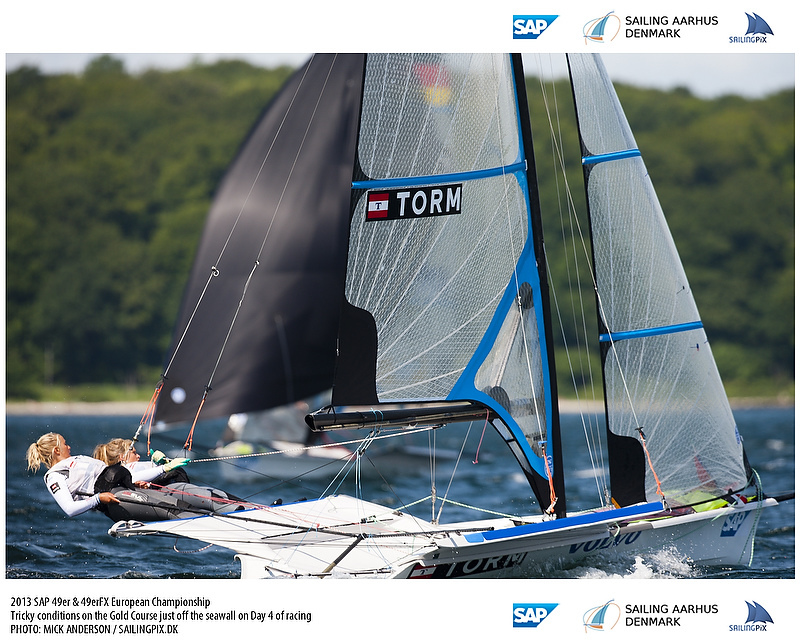 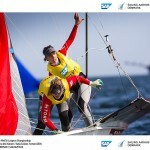 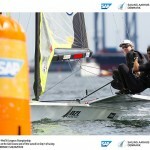 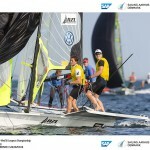 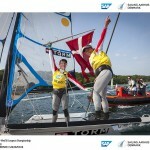 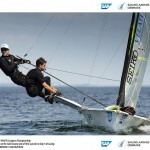 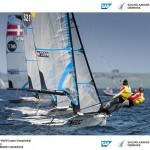 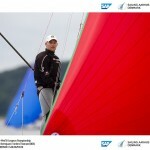 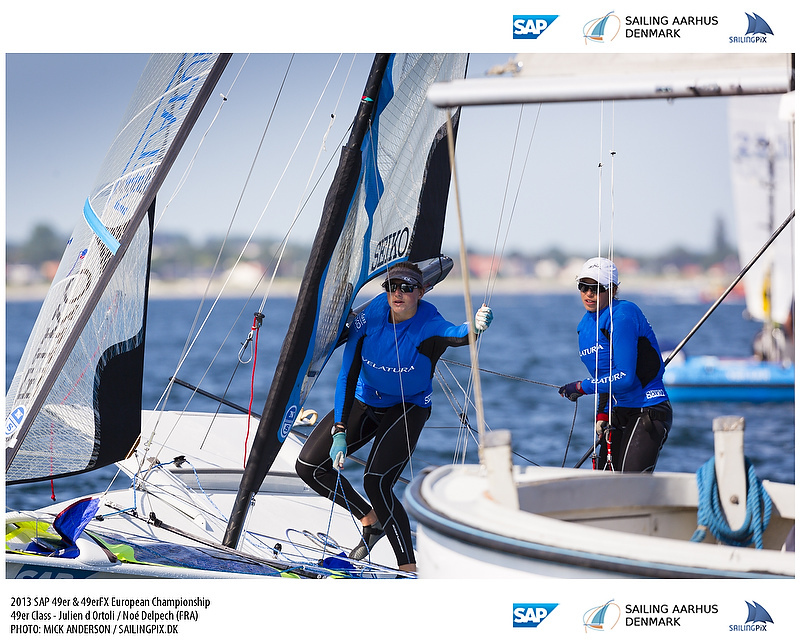 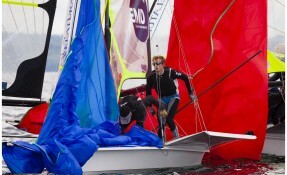 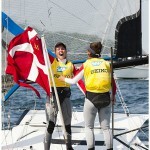 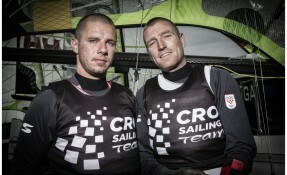 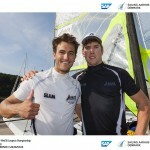 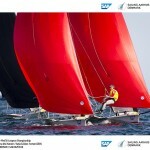 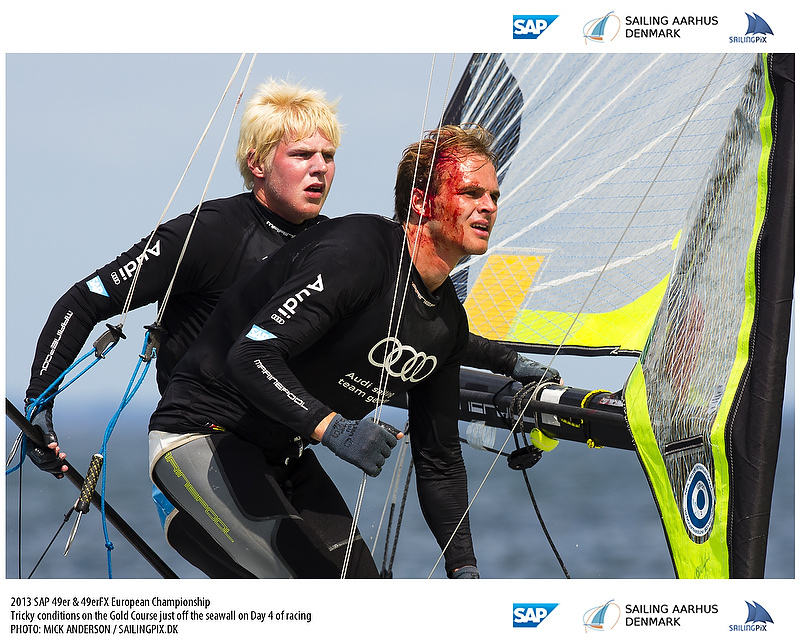 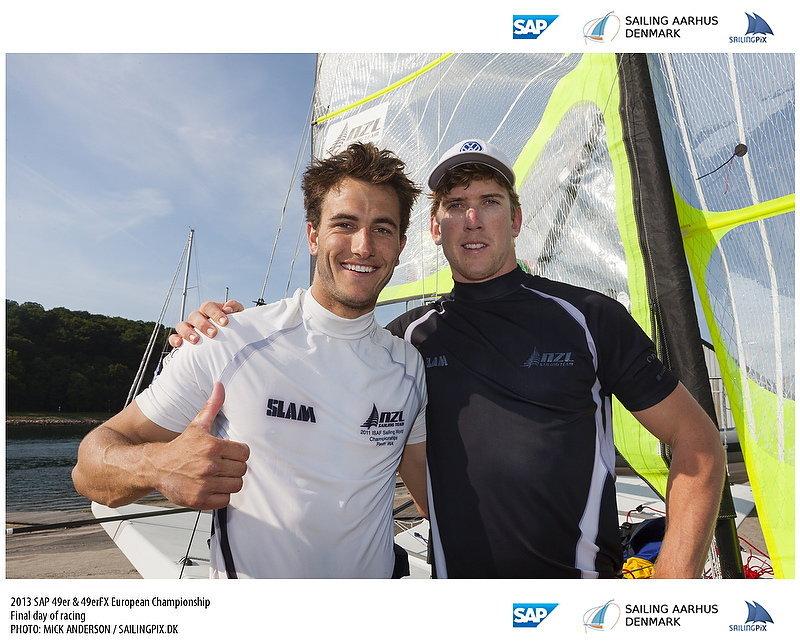 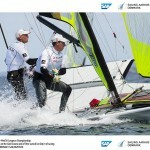 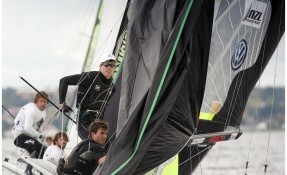 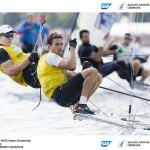 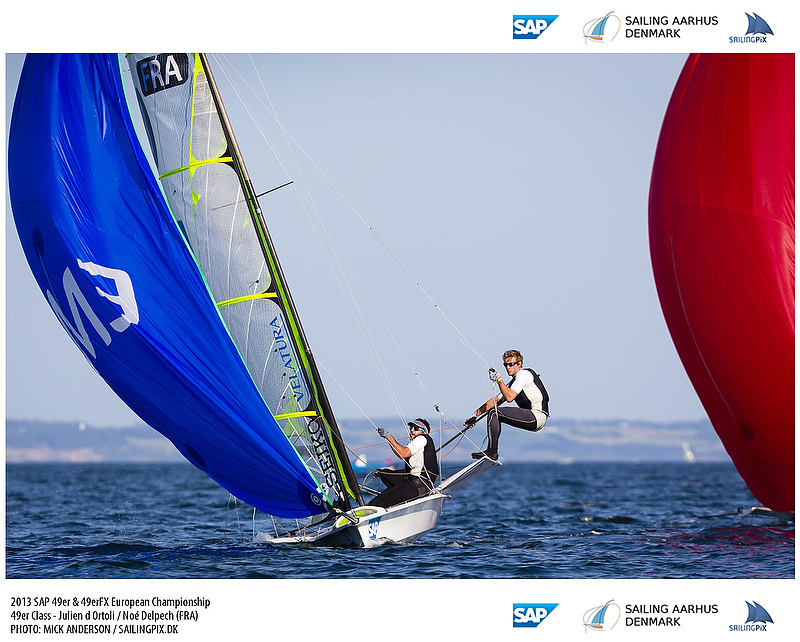 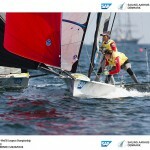 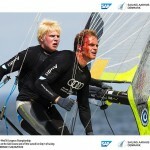 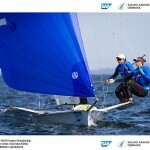 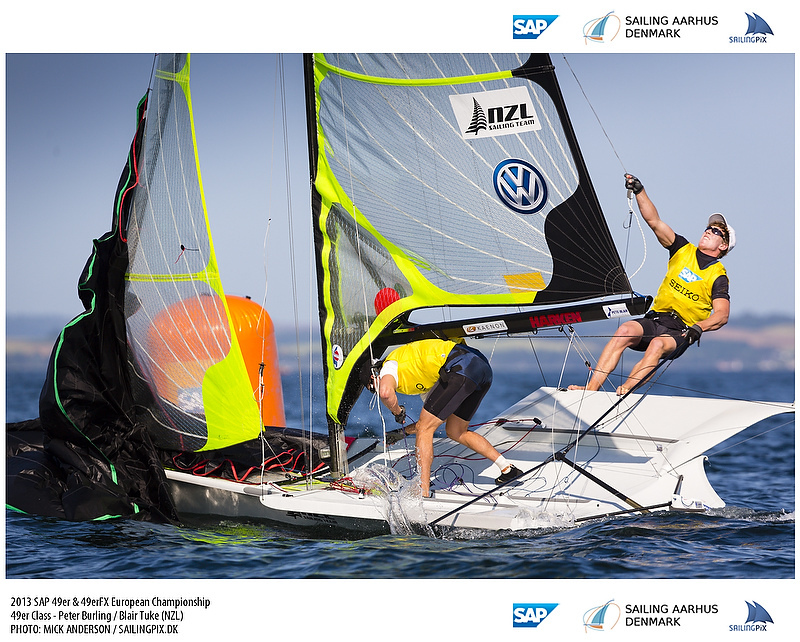 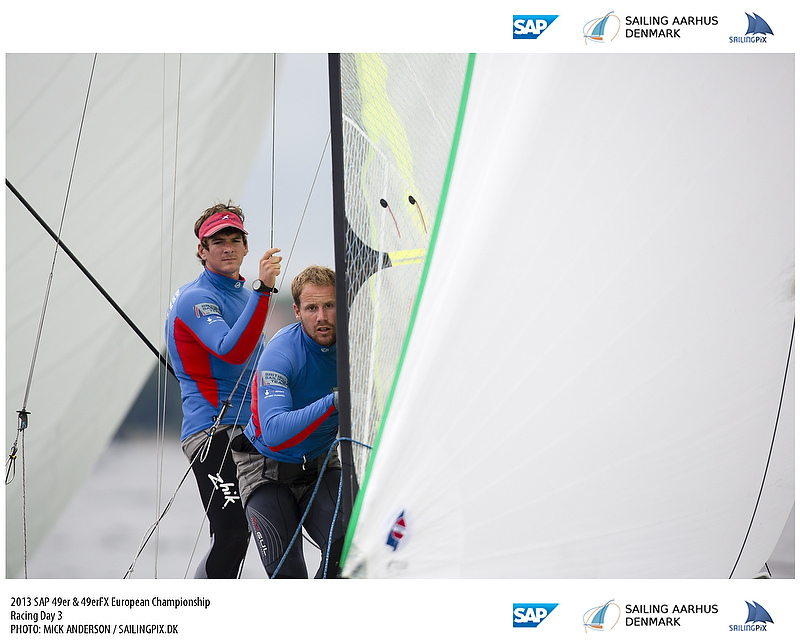 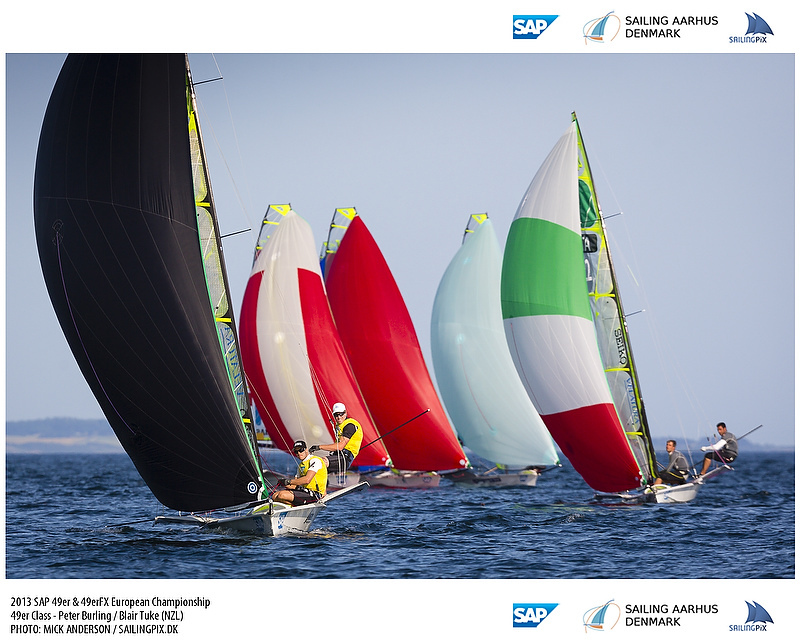 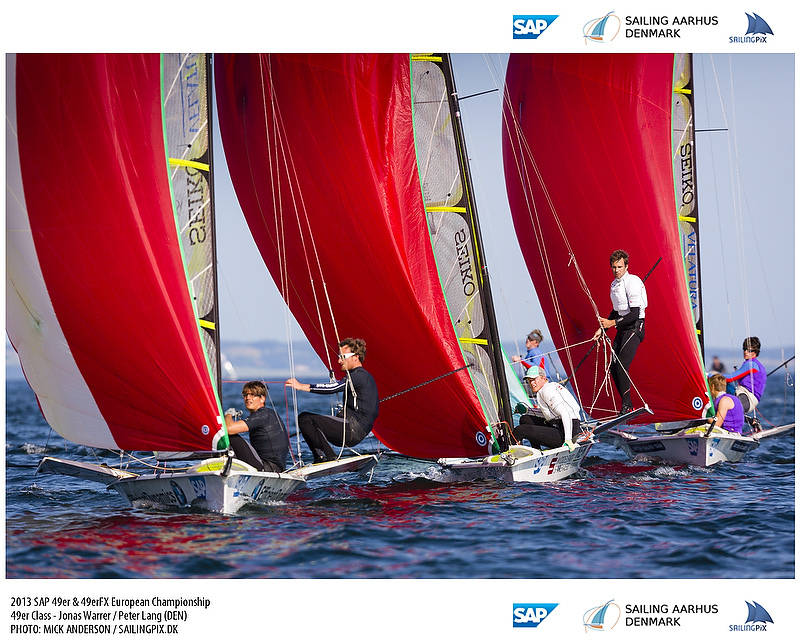 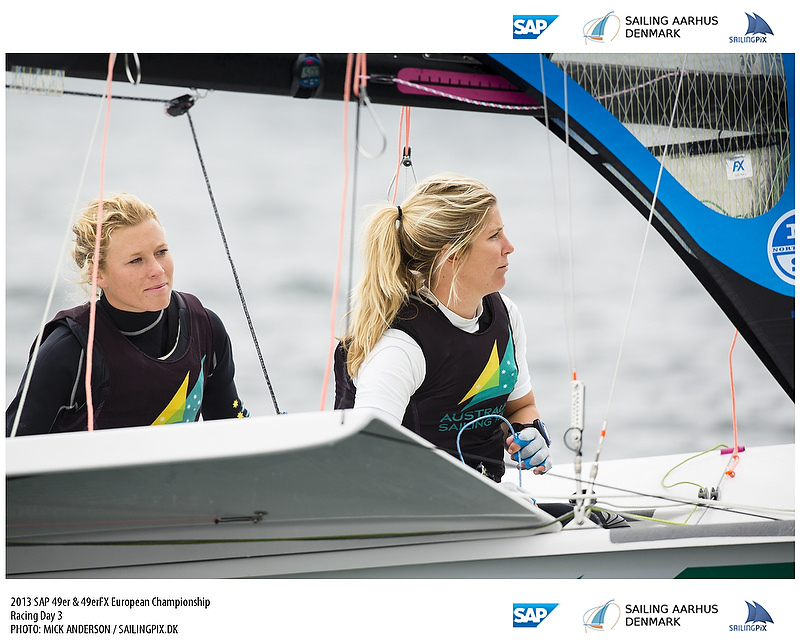 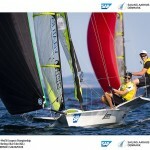 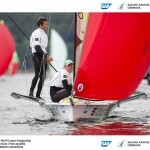 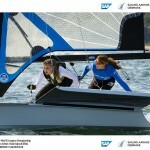 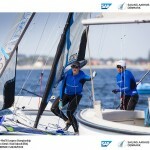 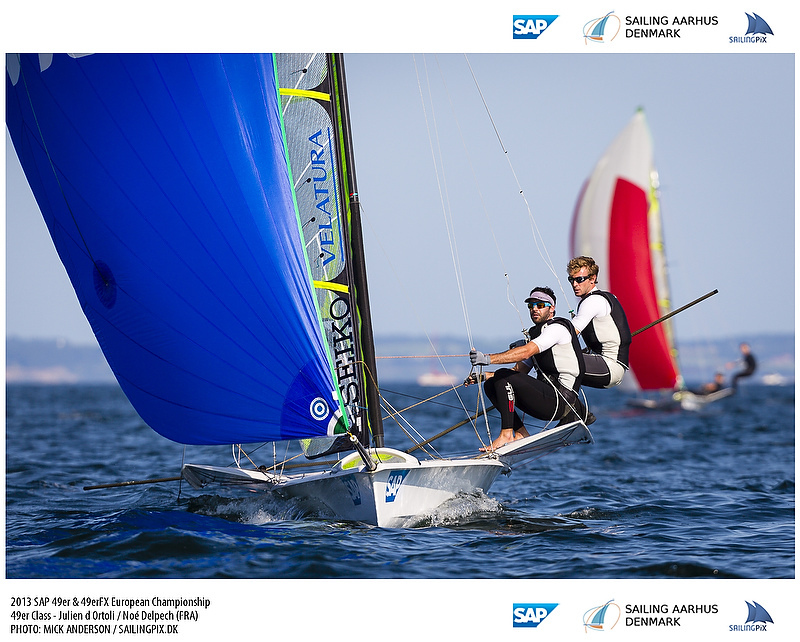 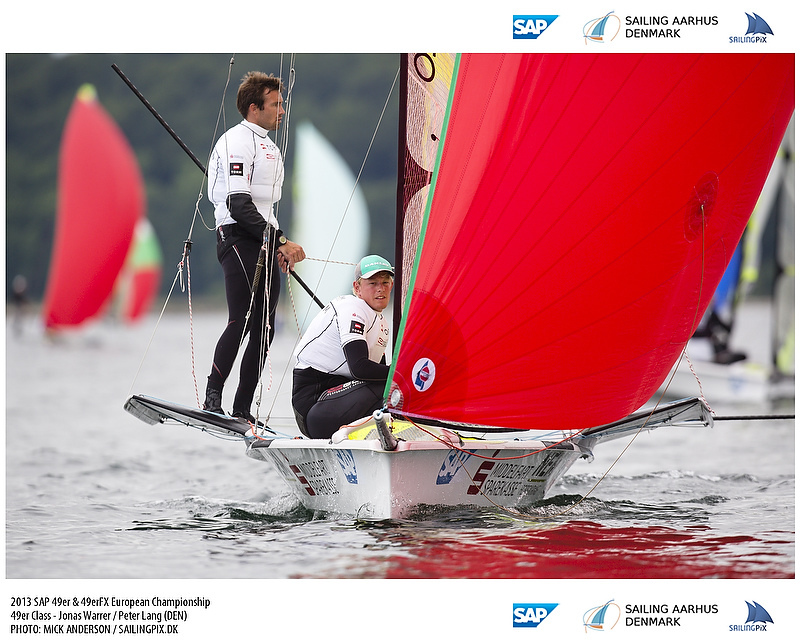 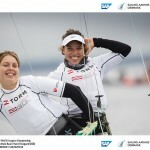 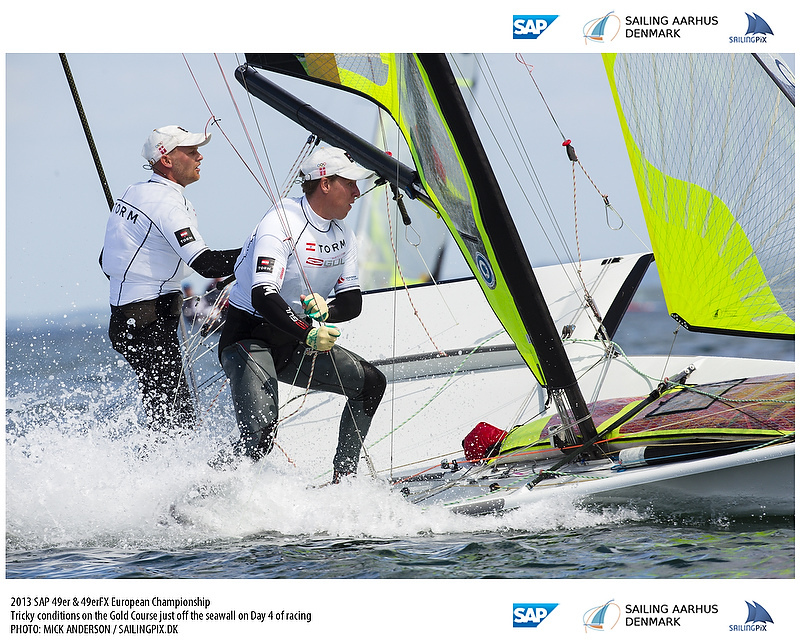 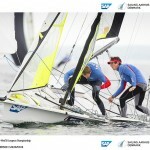 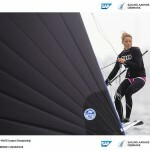 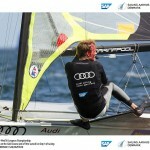 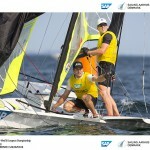 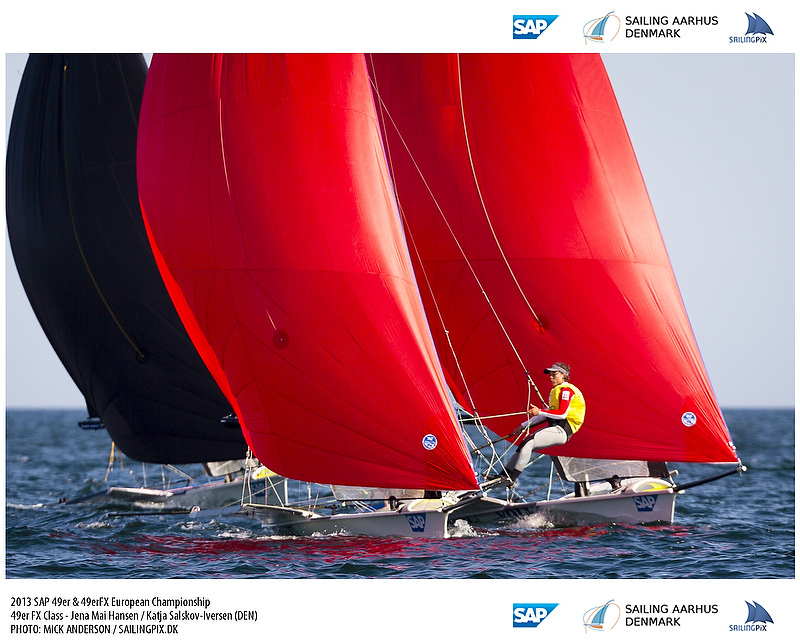 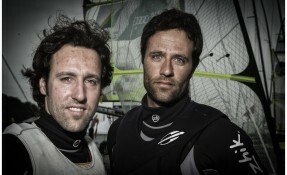 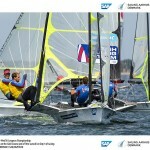 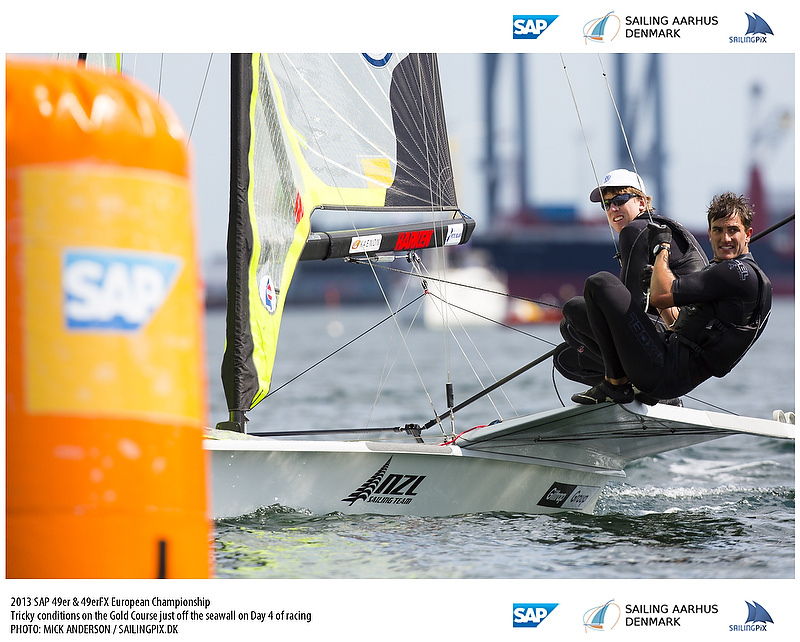 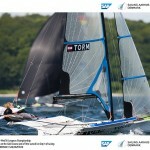 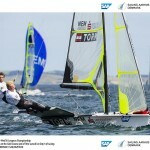 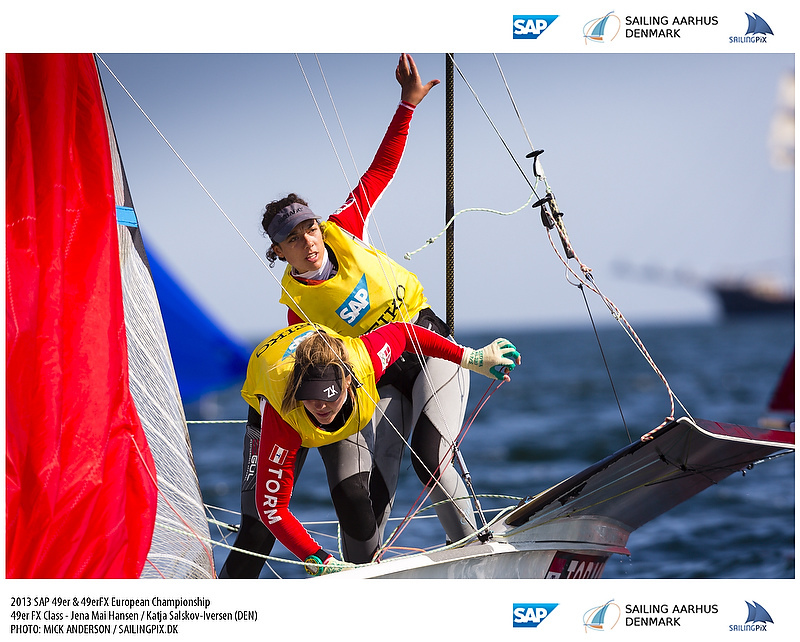 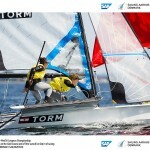 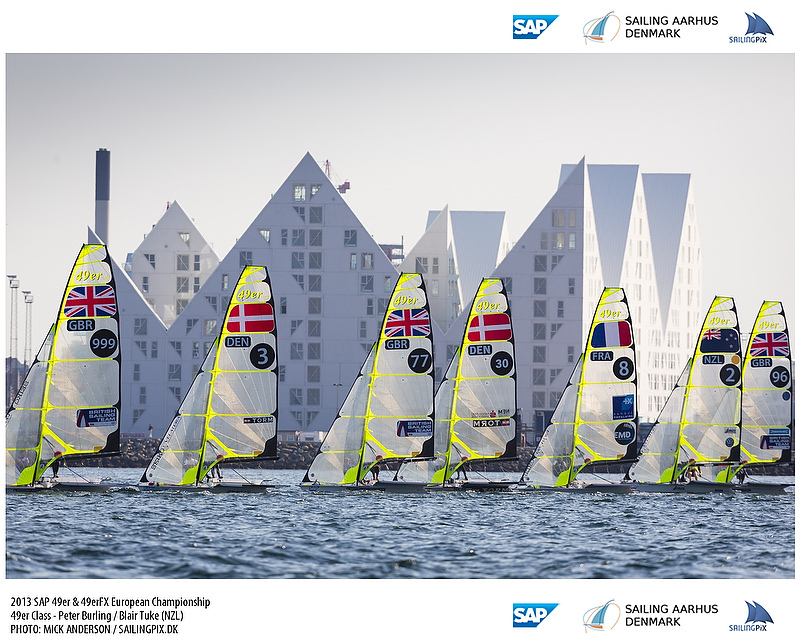 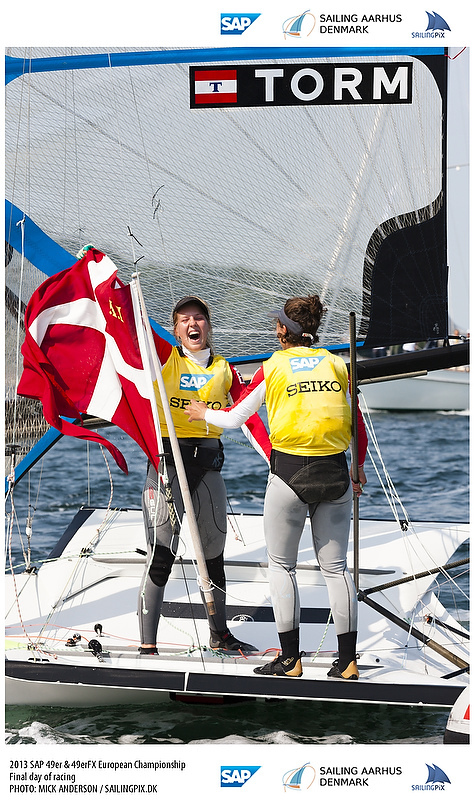 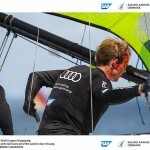 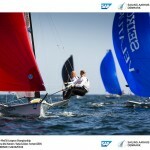 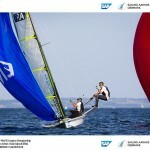 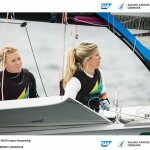 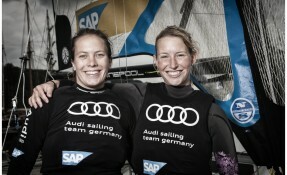 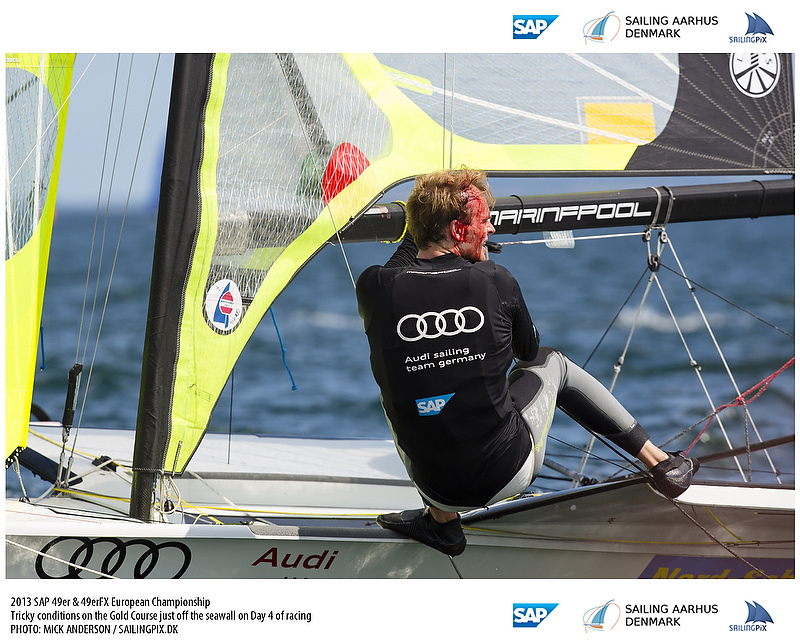 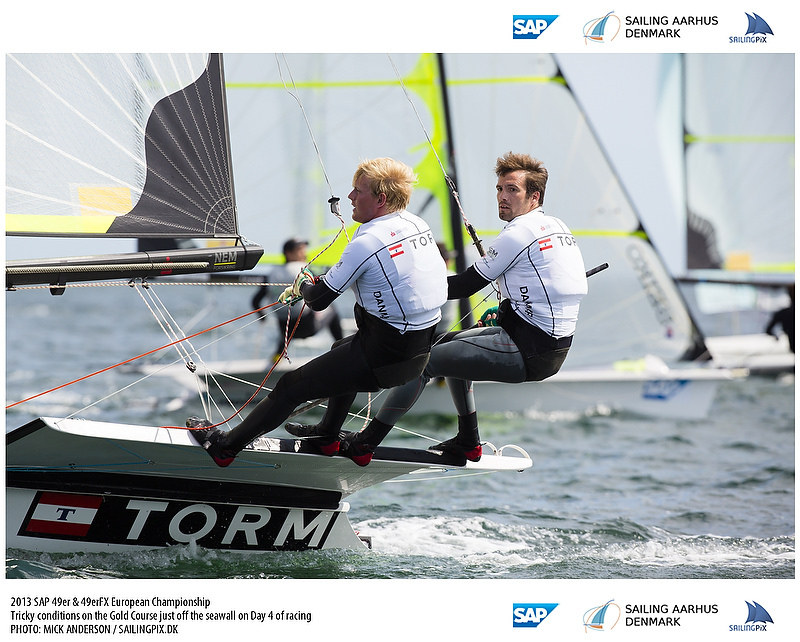 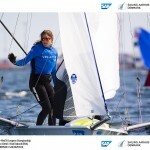 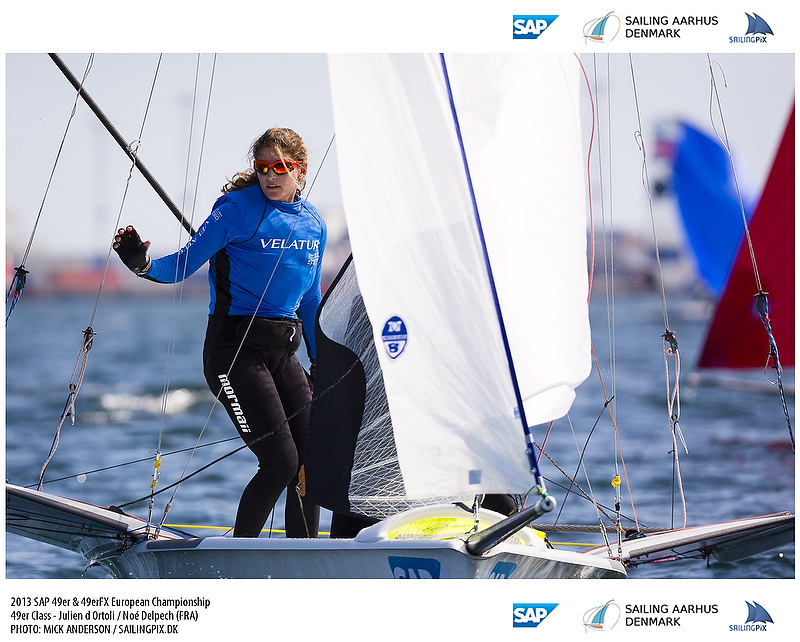 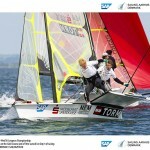 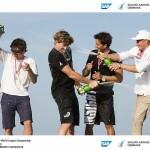 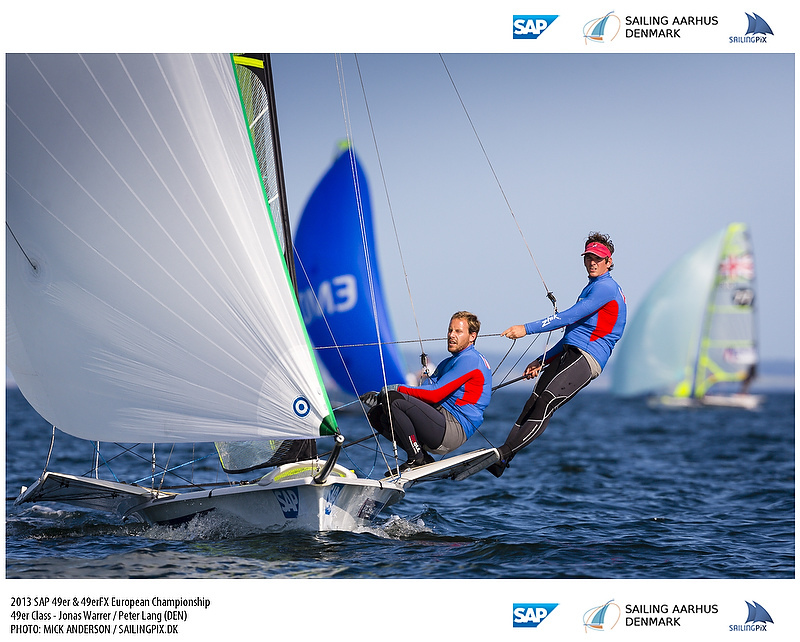 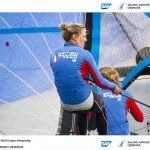 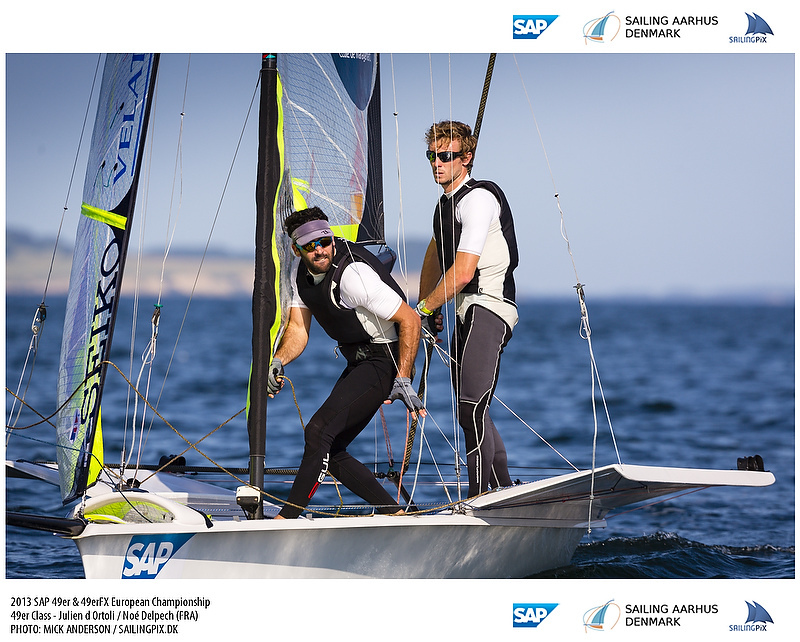 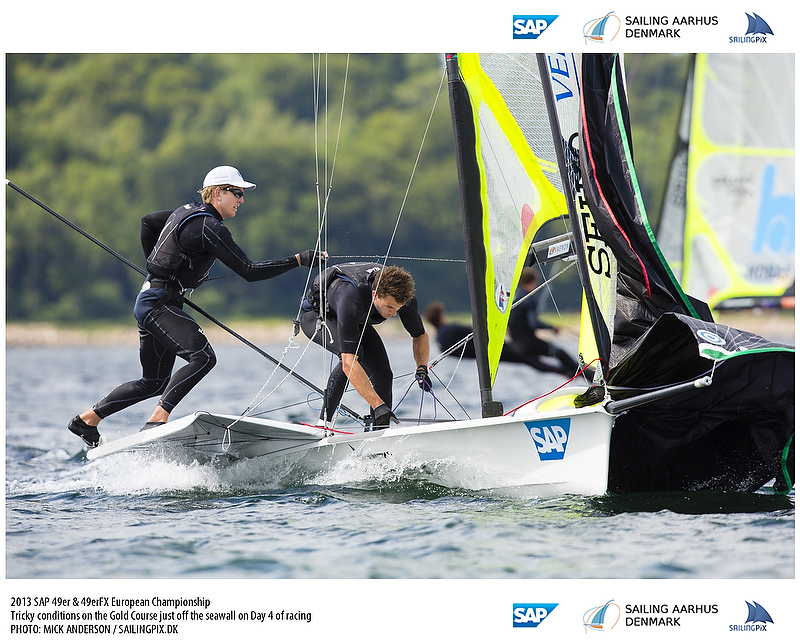 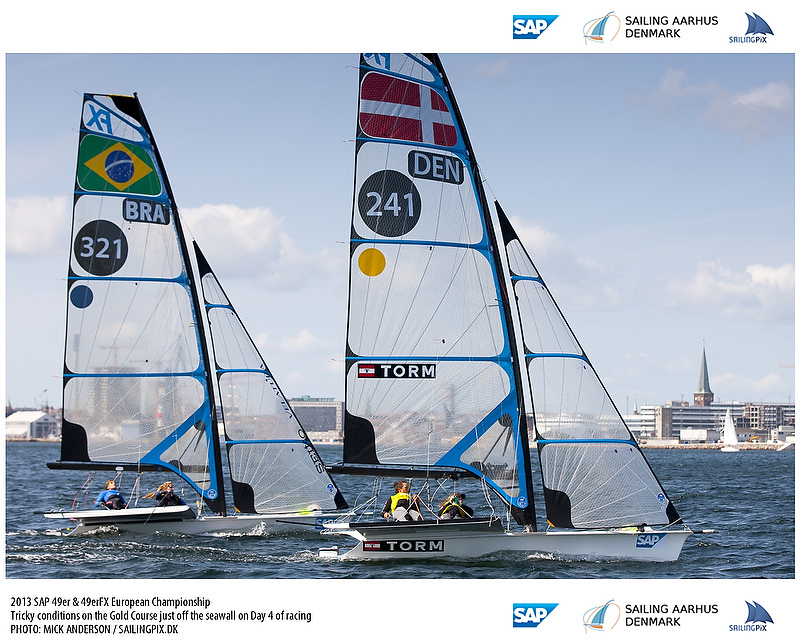 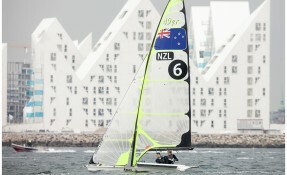 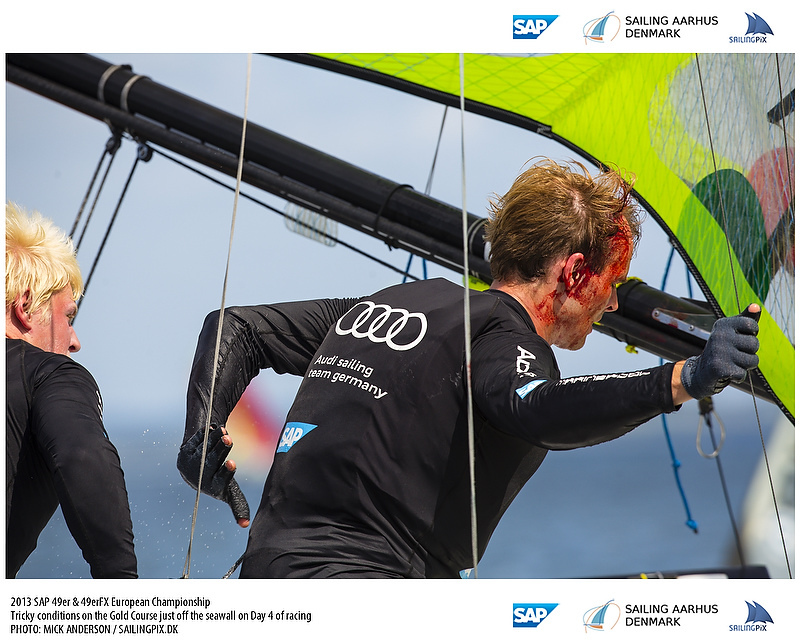 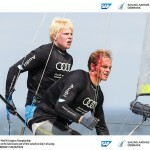 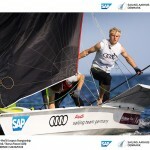 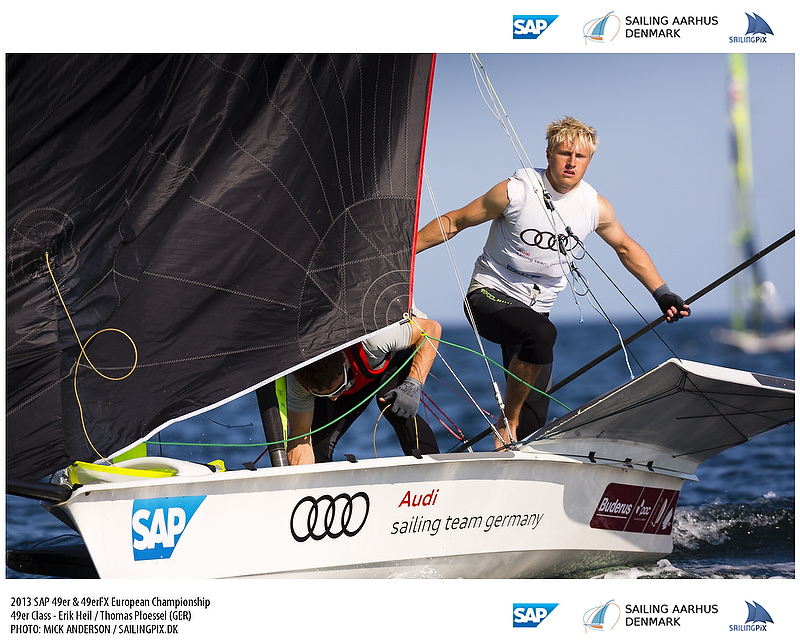 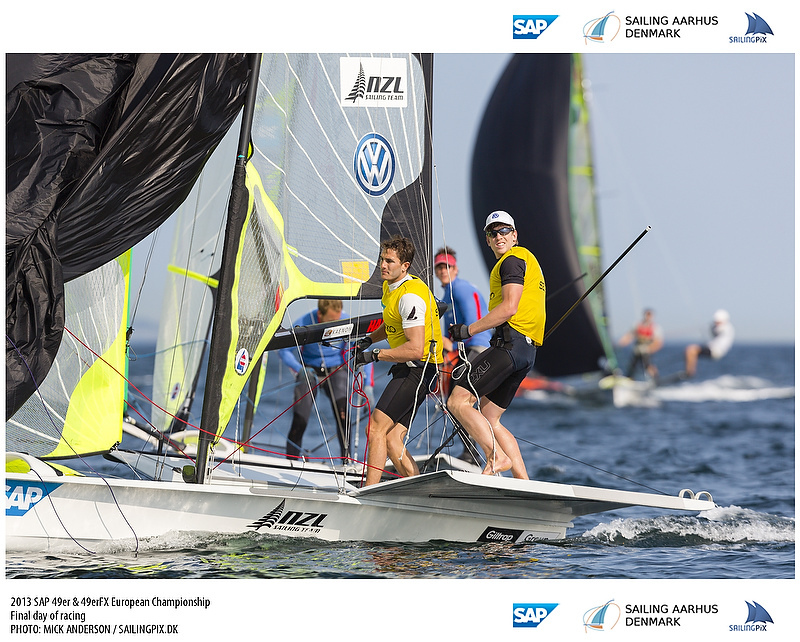 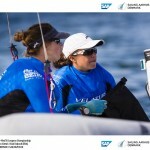 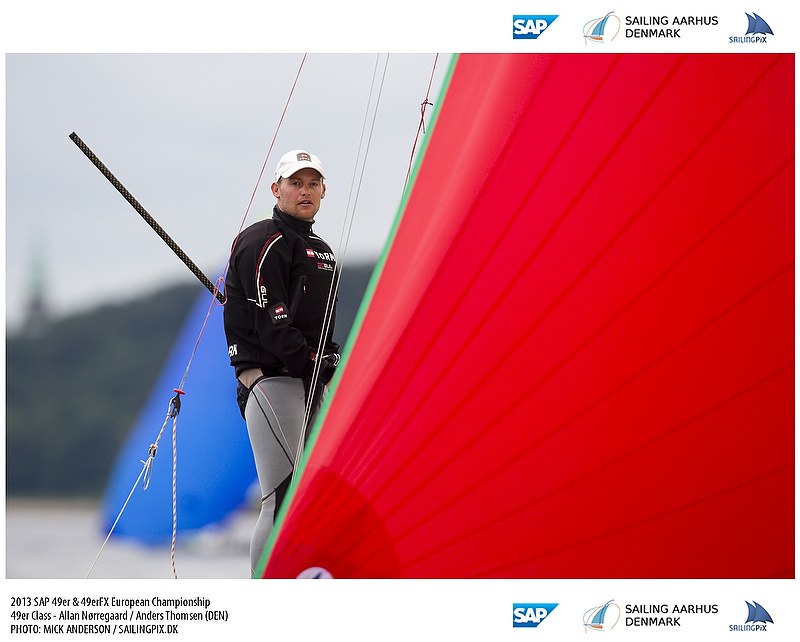 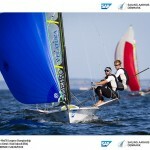 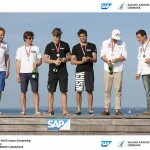 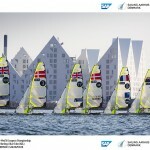 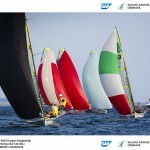 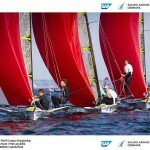 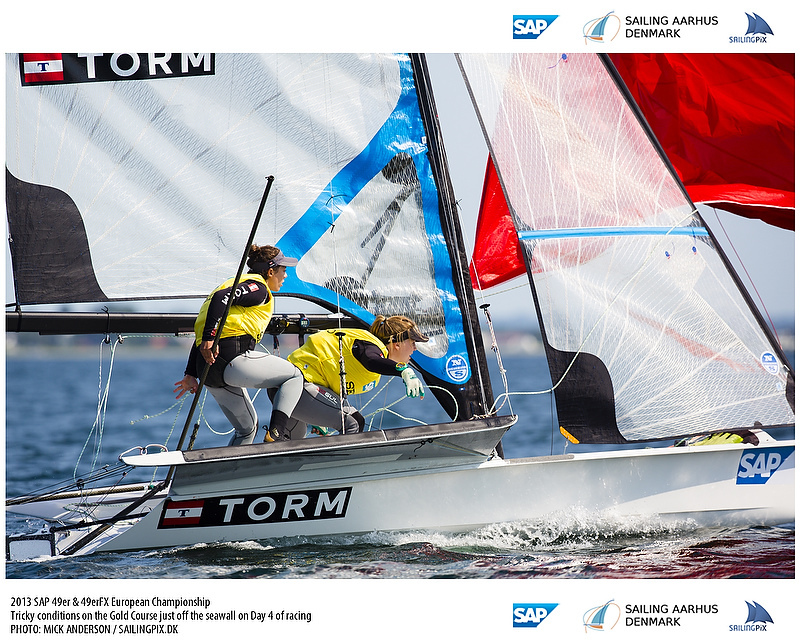 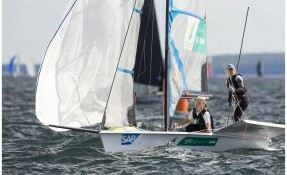 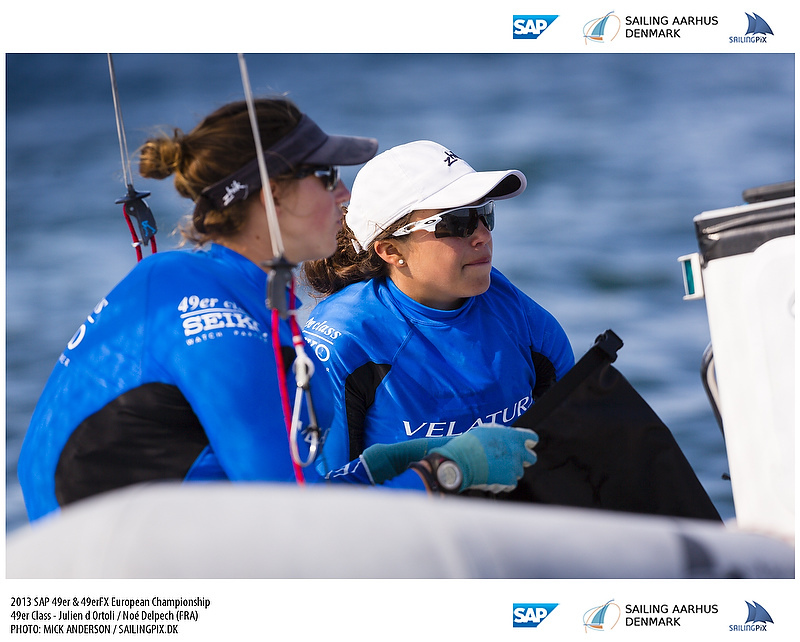 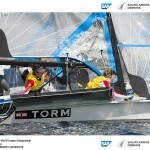 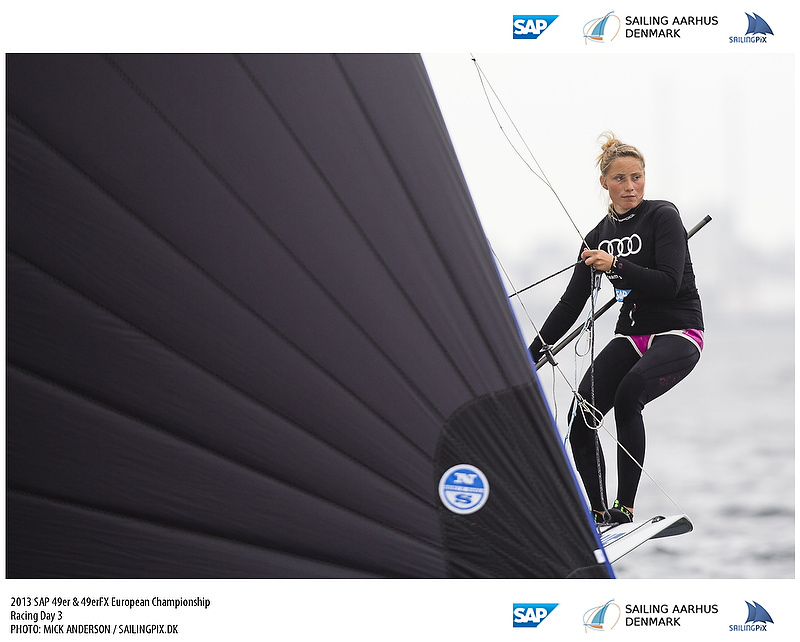 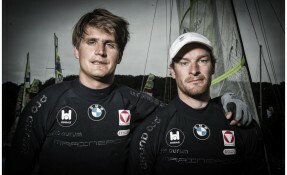 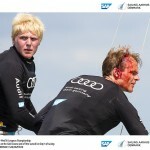 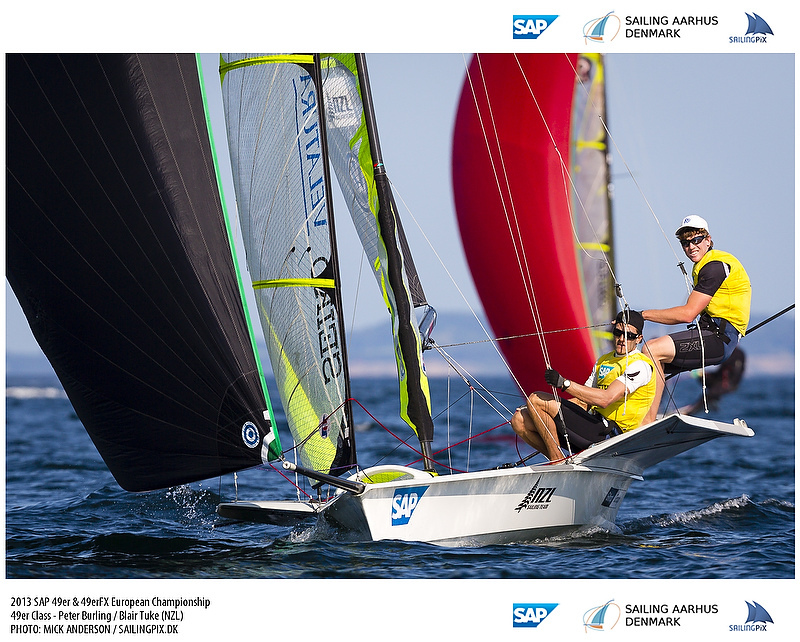 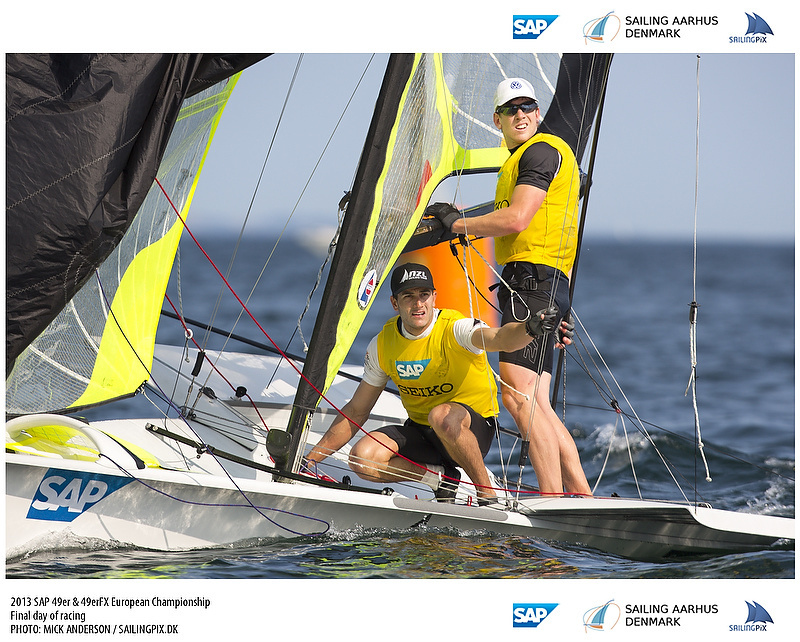 The points will be awarded after the racing from the SAP analytics system every day and the winner of each day will then be given a green jersey for the next days sailing.